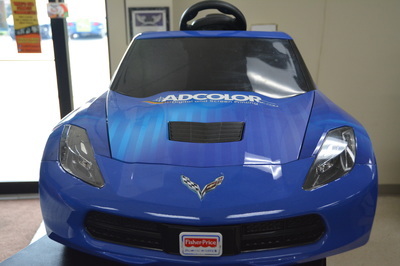 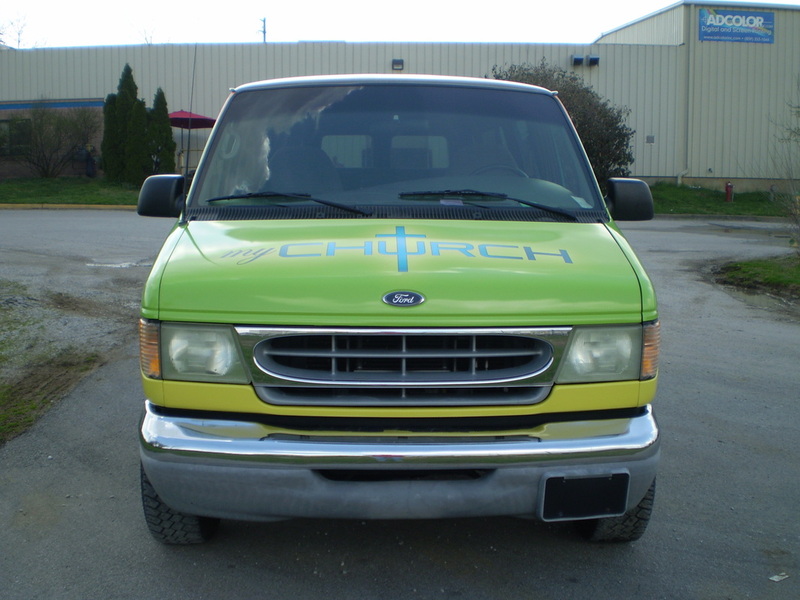 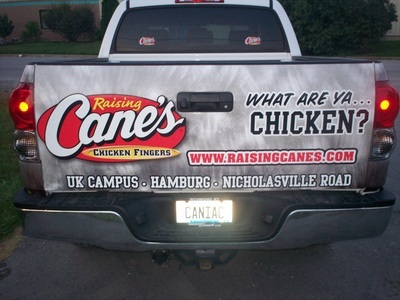 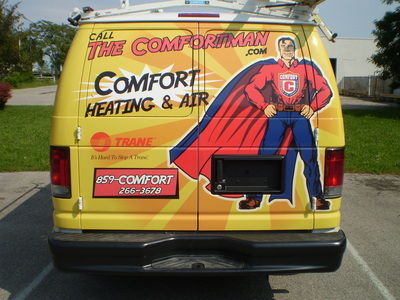 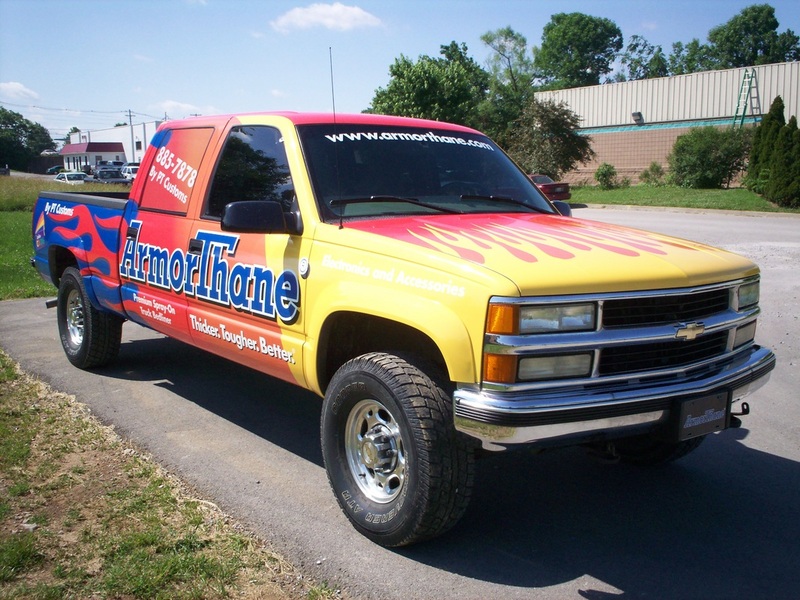 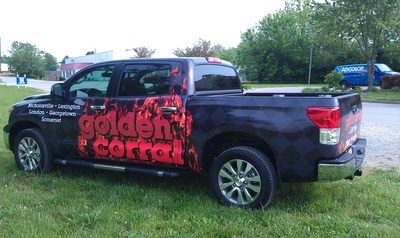 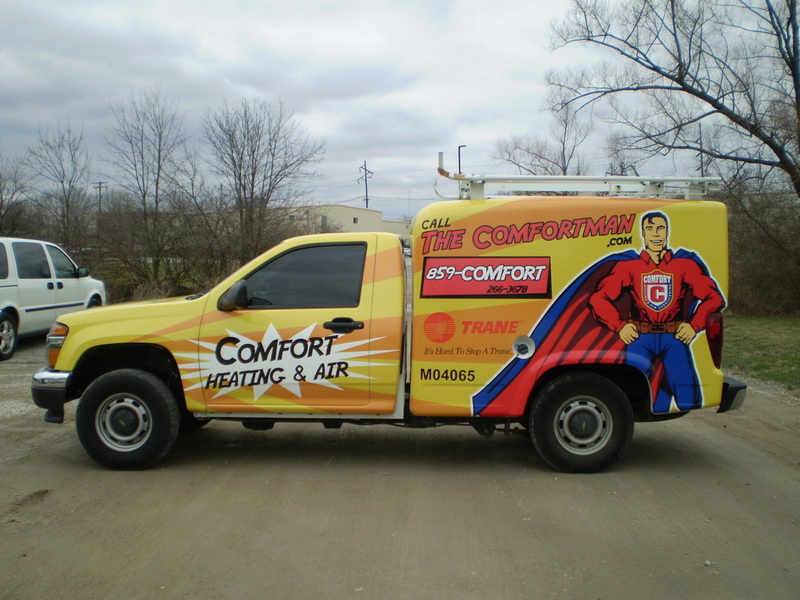 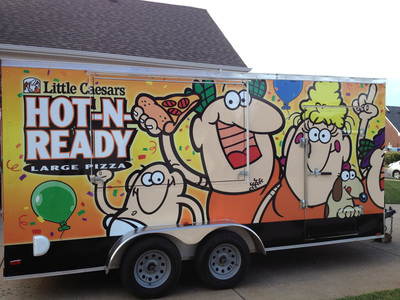 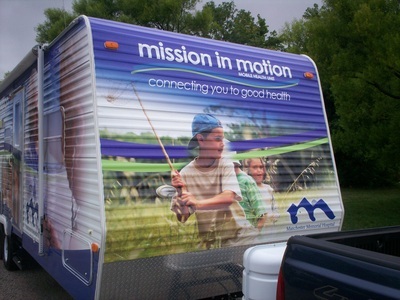 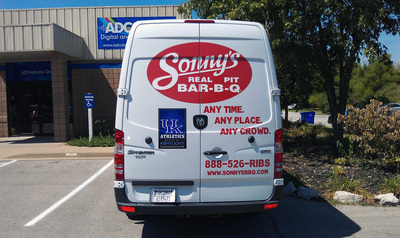 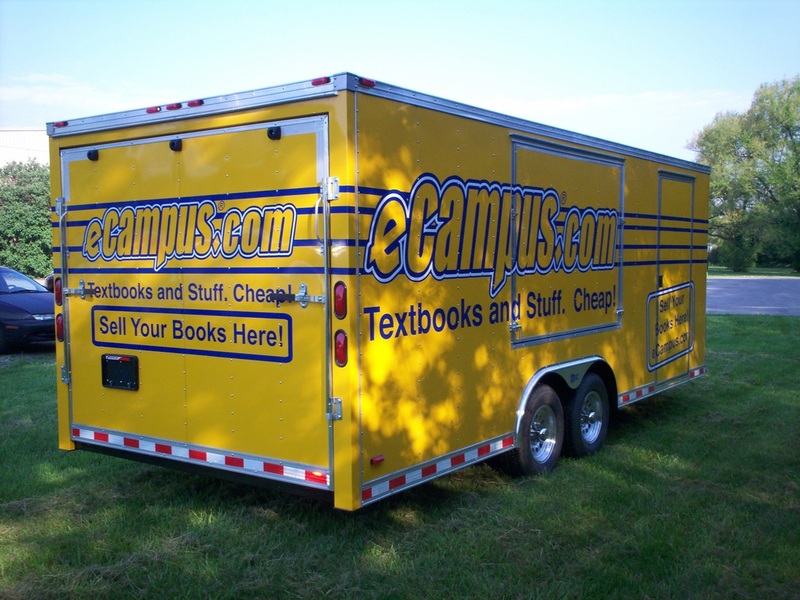 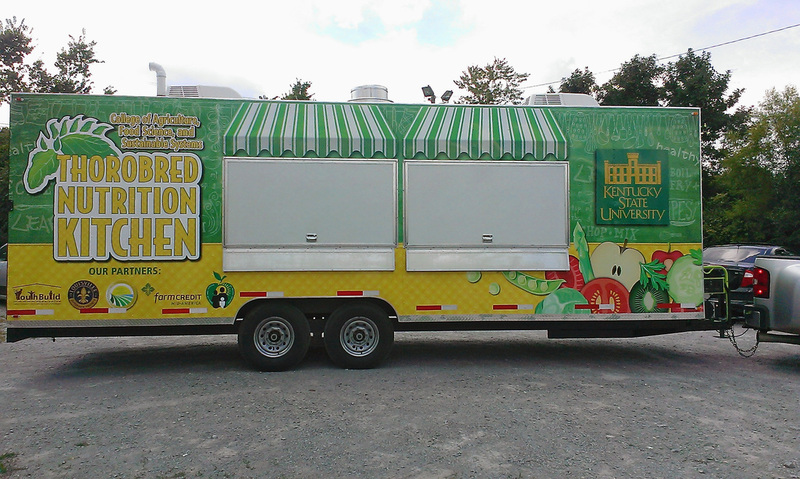 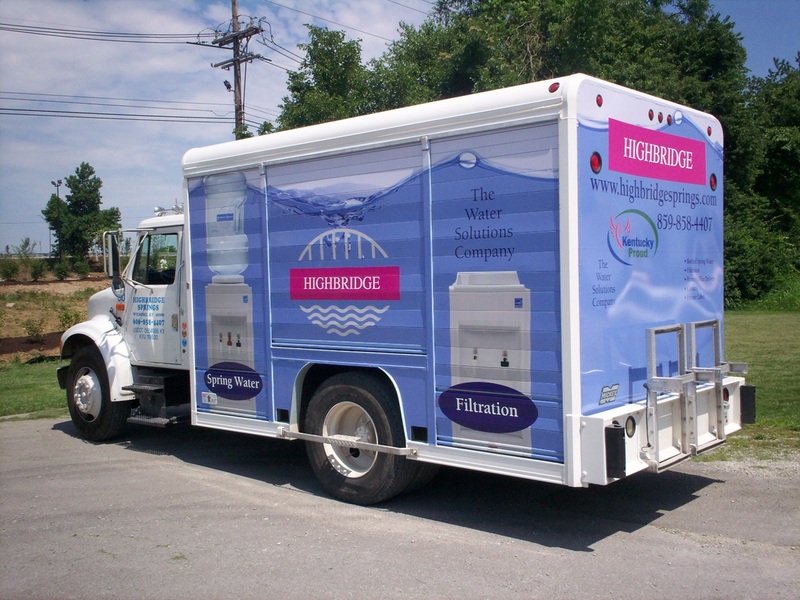 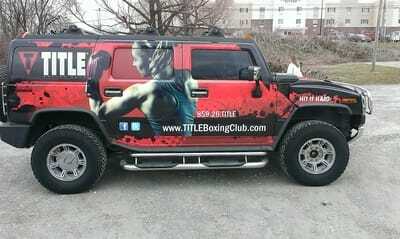 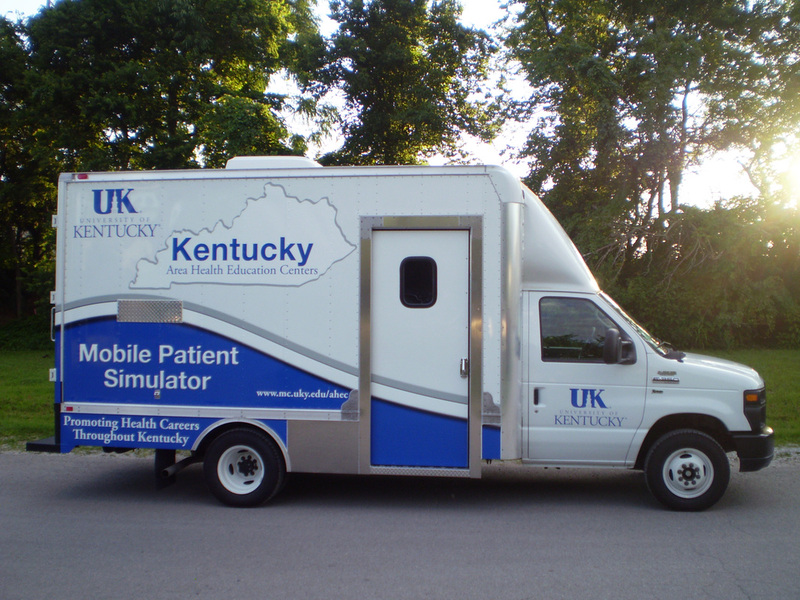 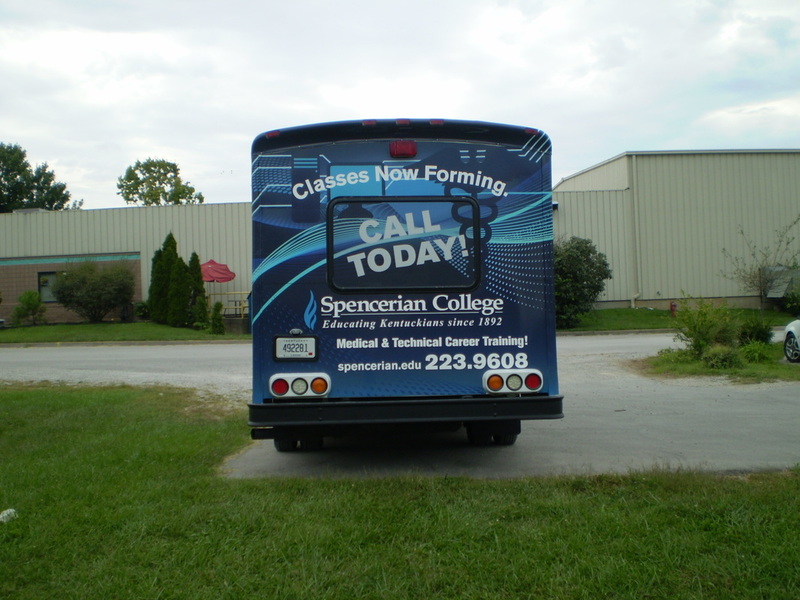 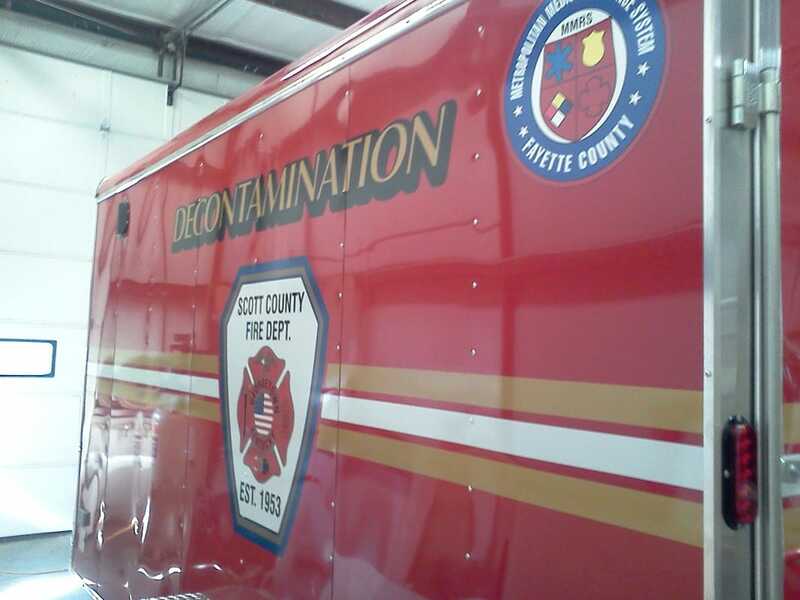 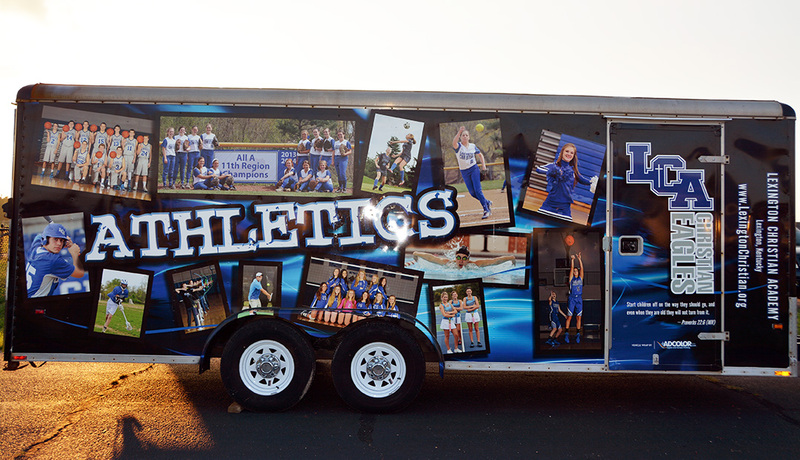 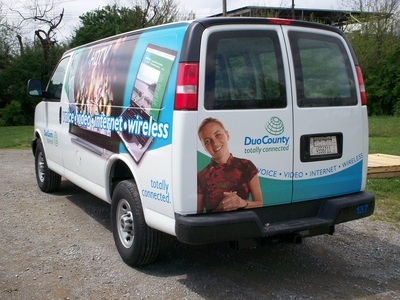 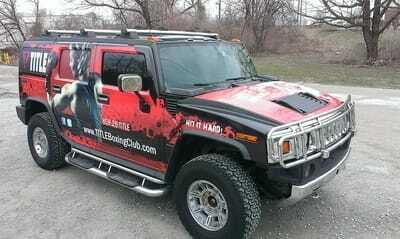 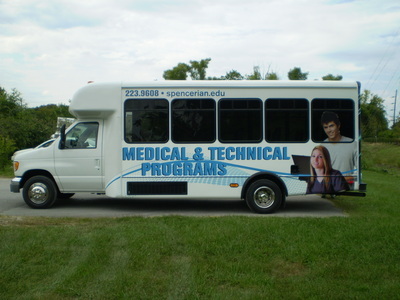 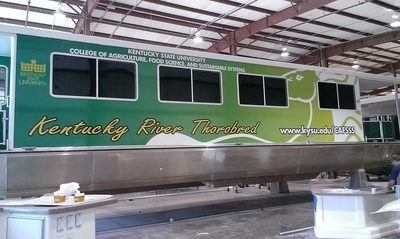 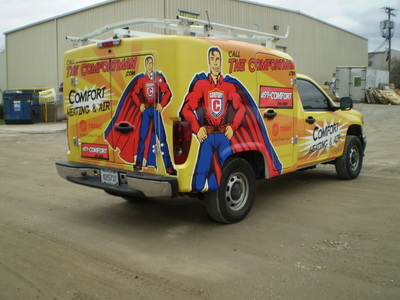 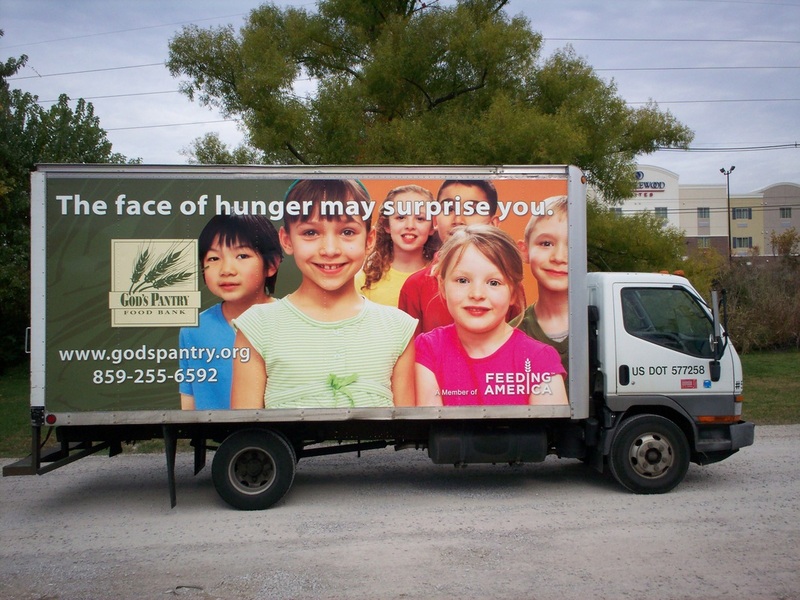 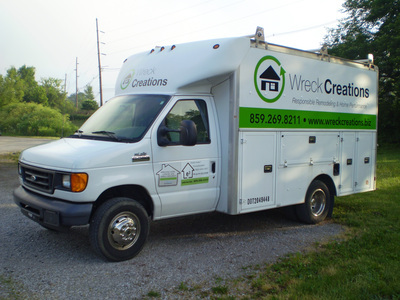 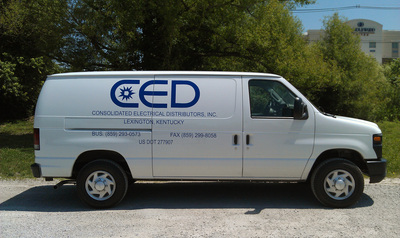 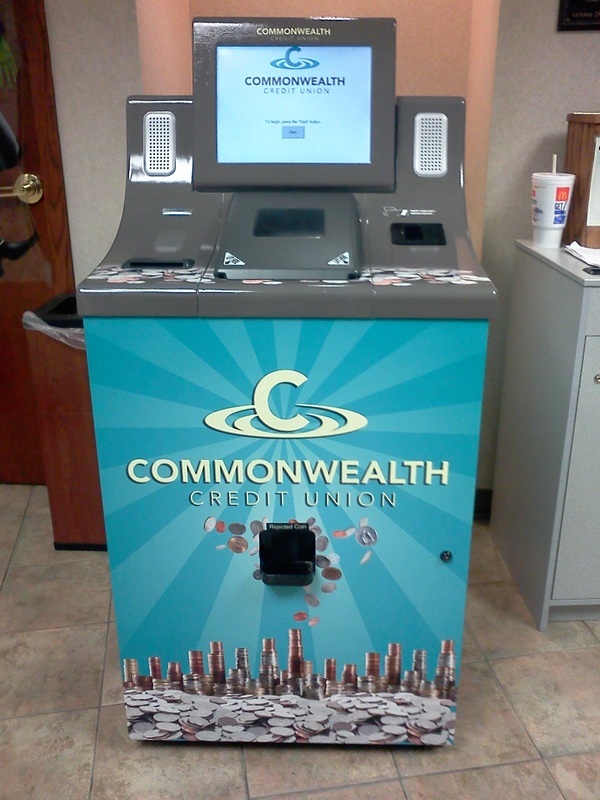 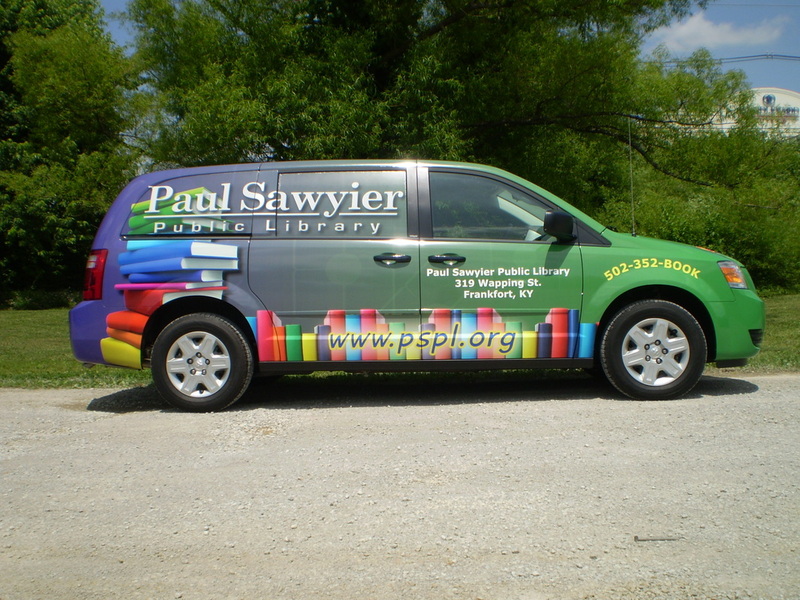 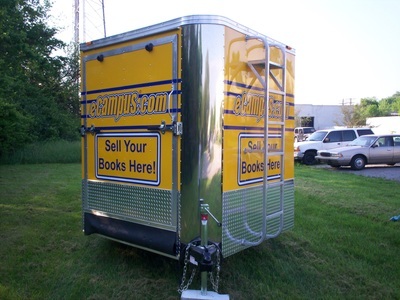 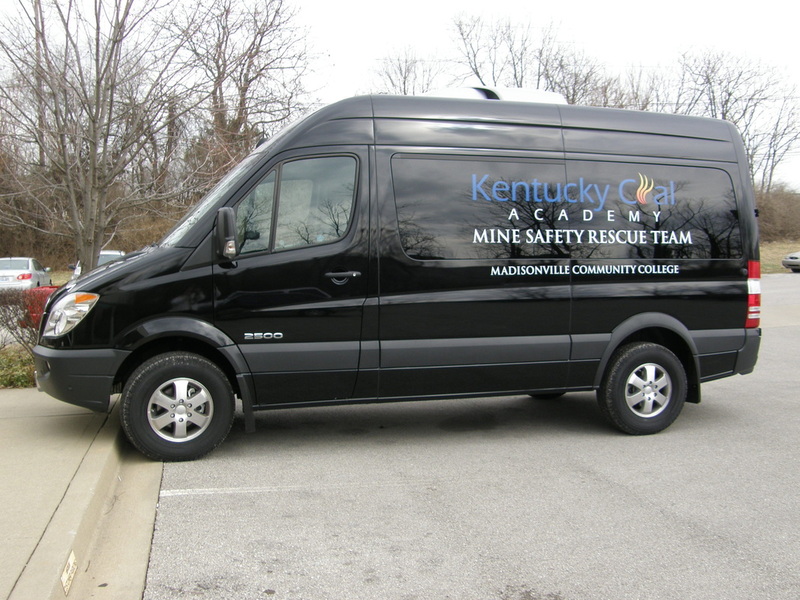 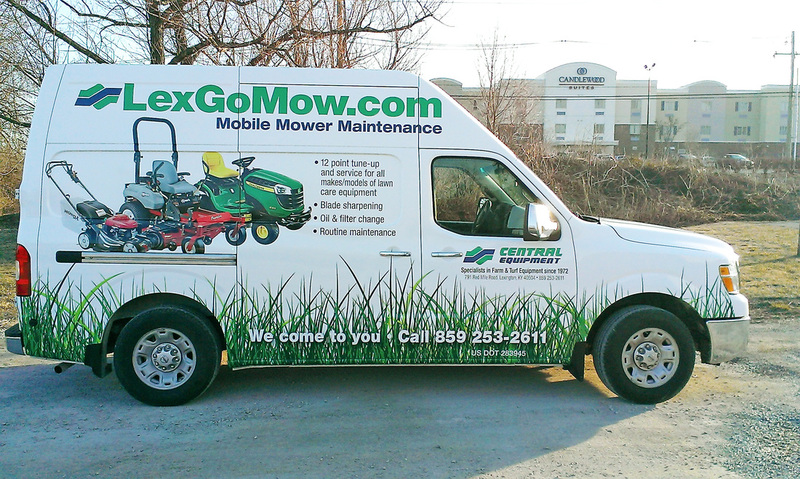 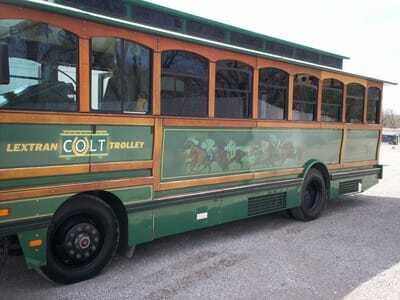 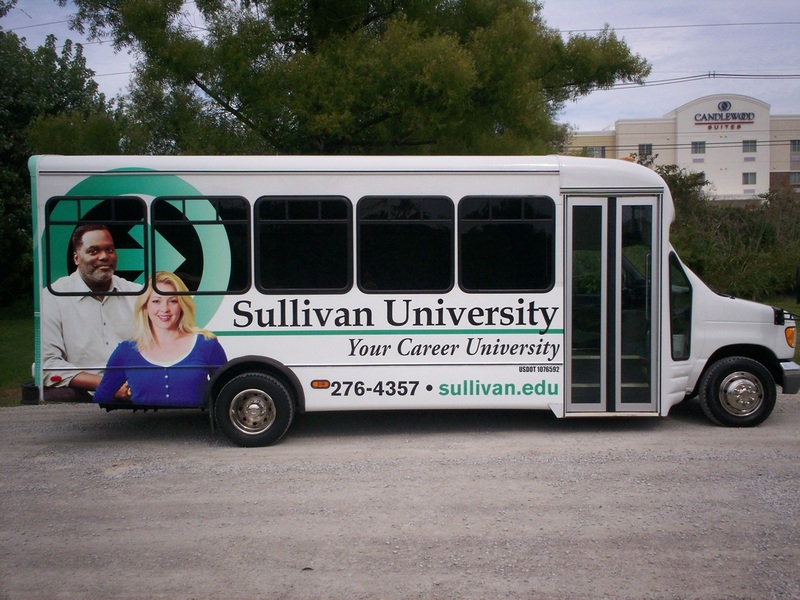 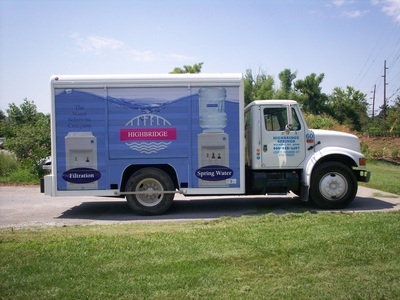 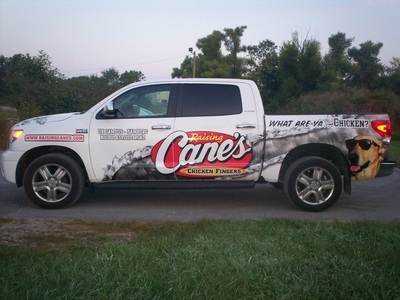 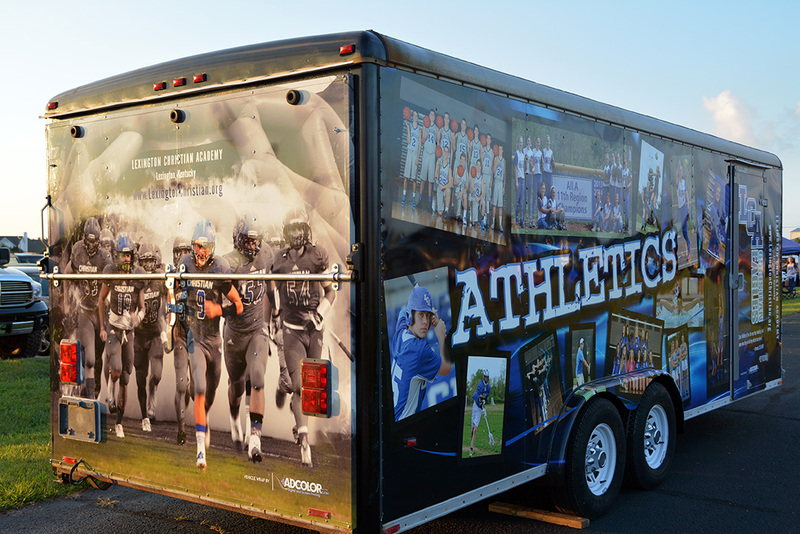 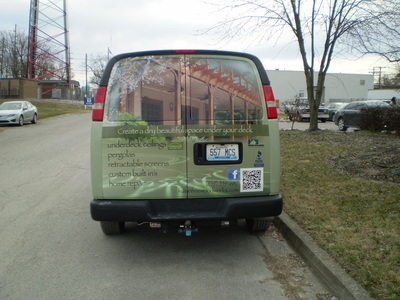 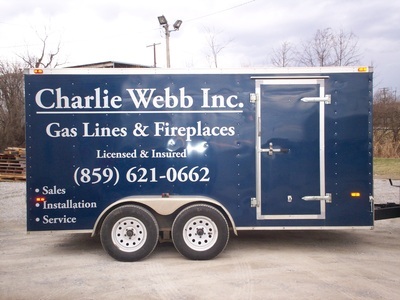 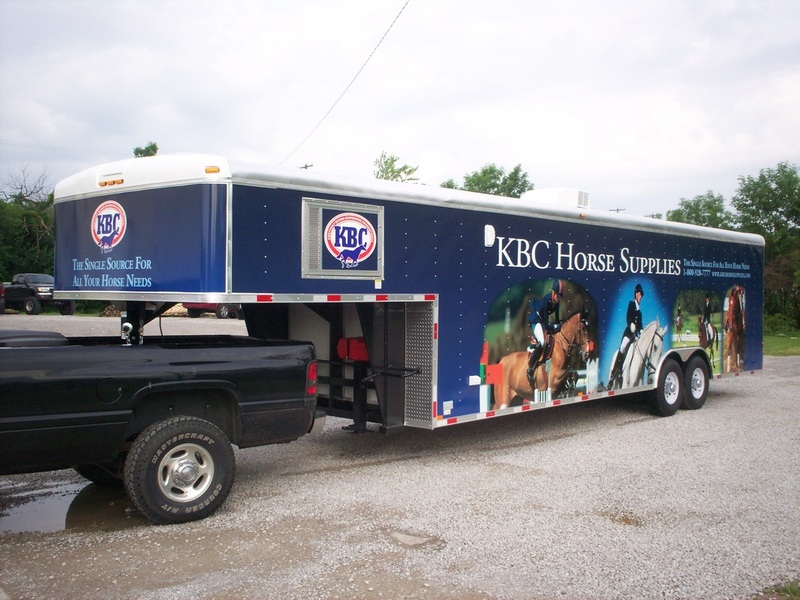 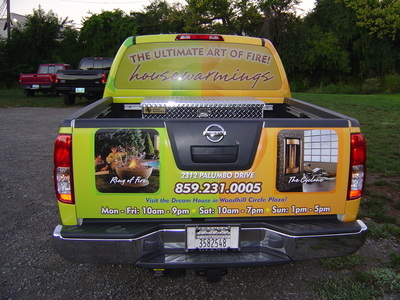 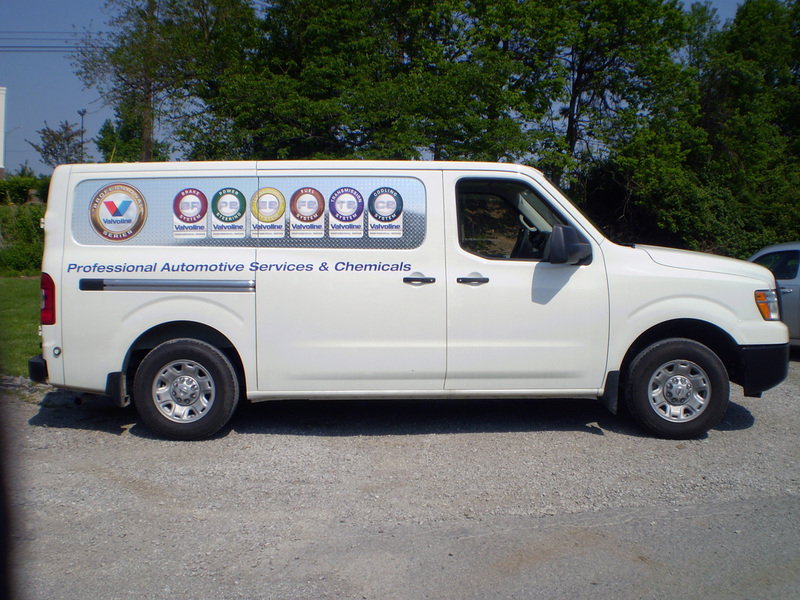 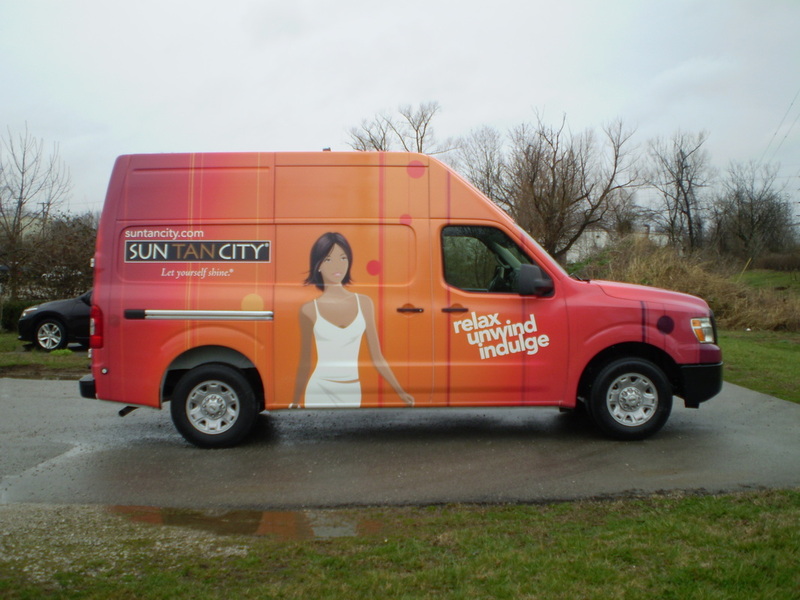 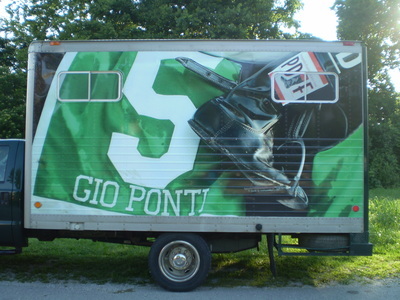 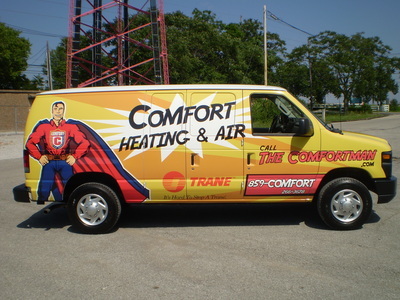 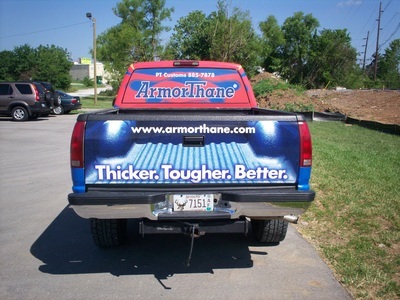 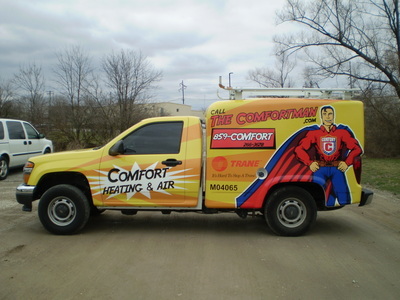 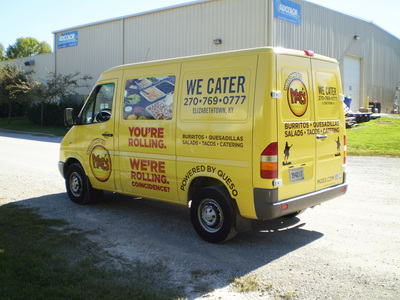 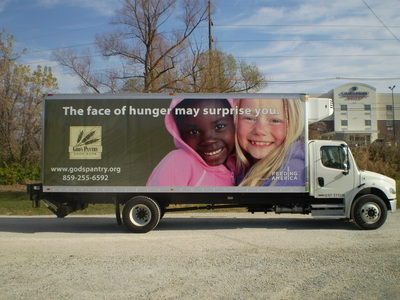 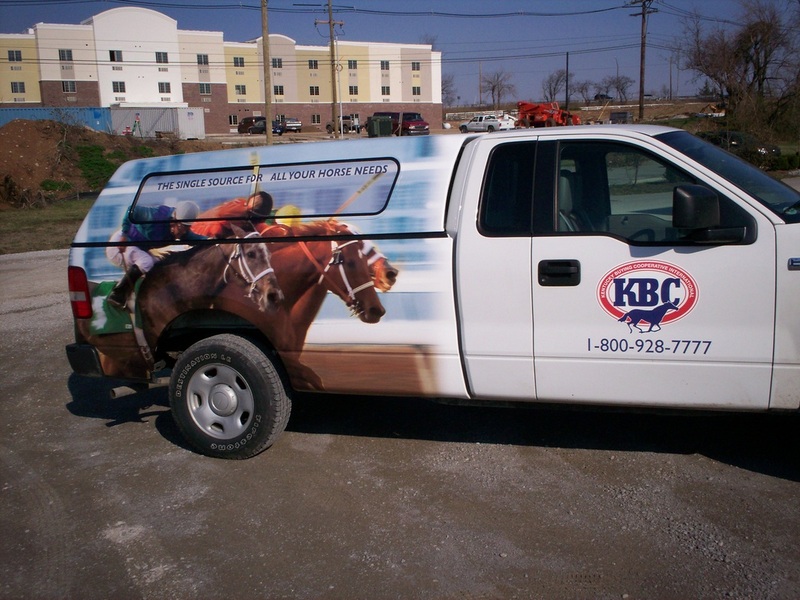 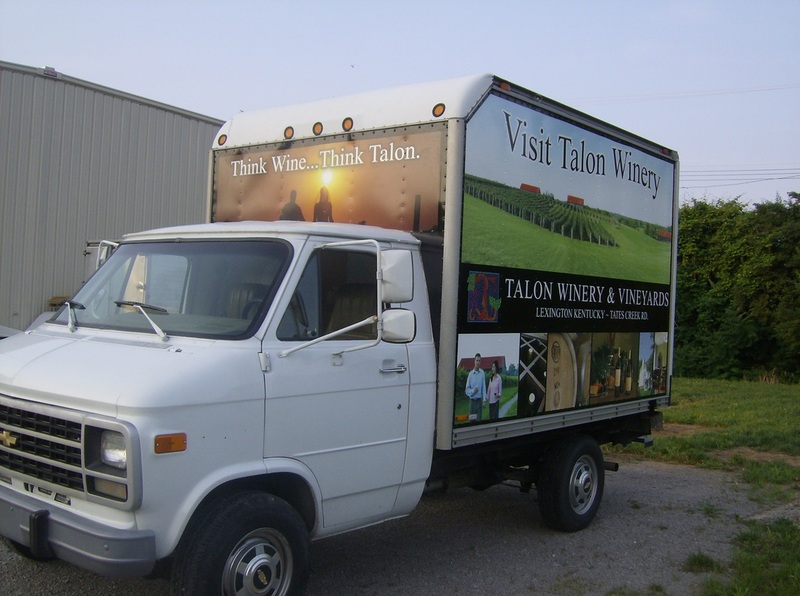 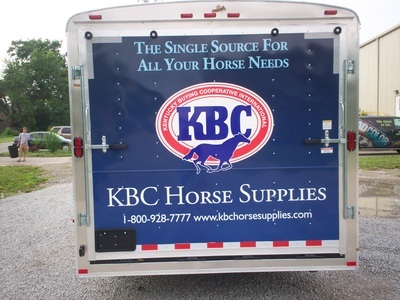 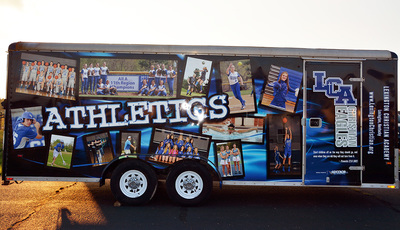 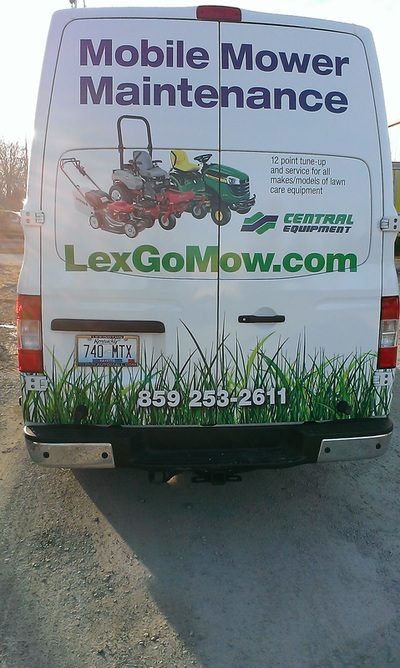 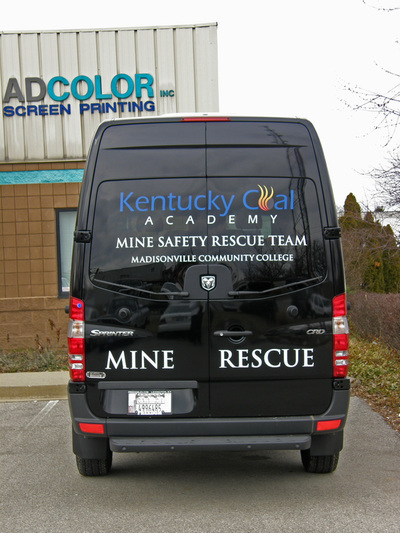 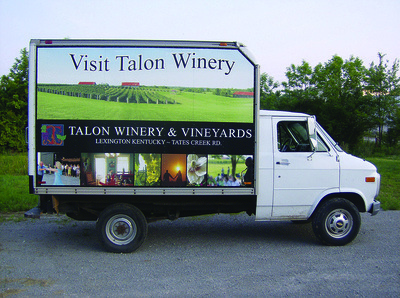 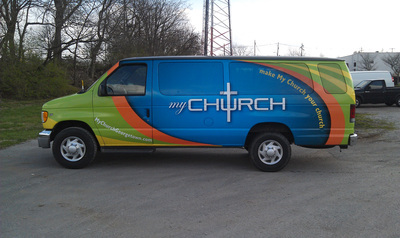 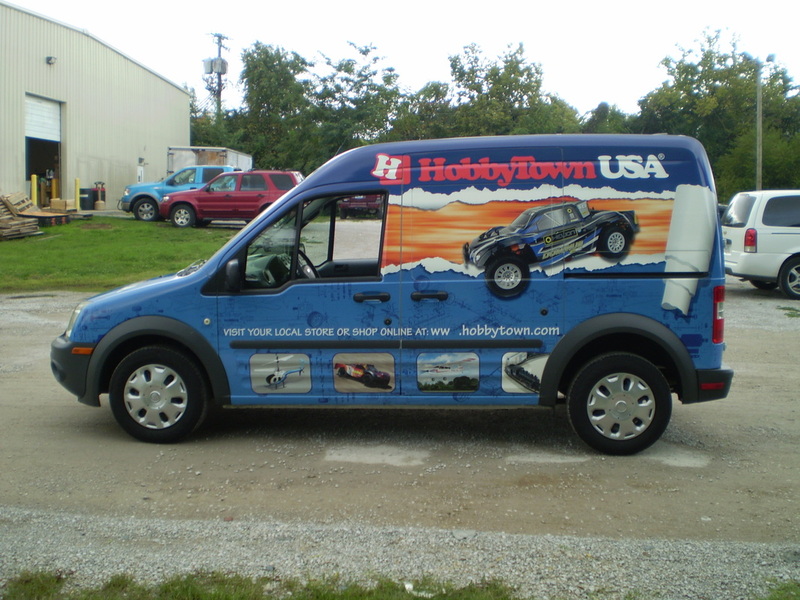 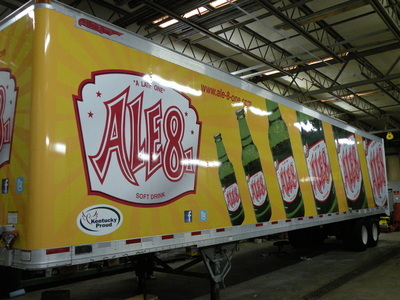 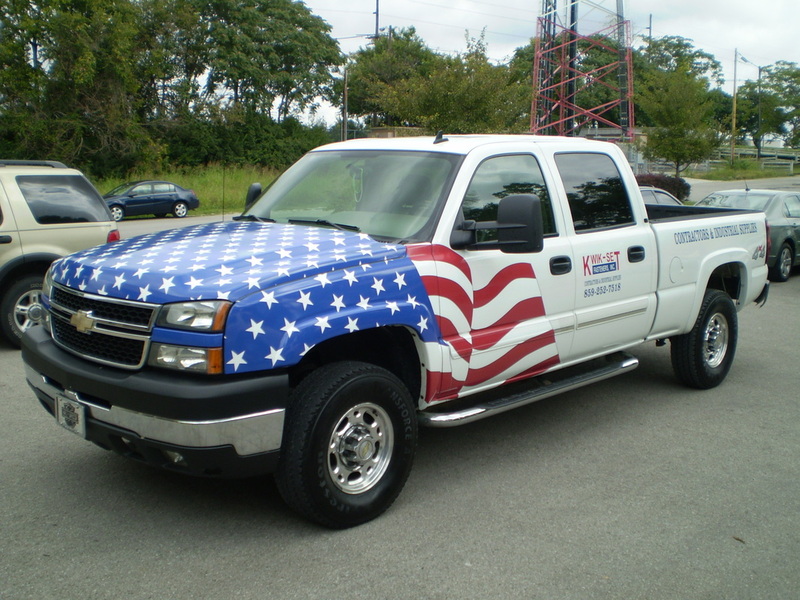 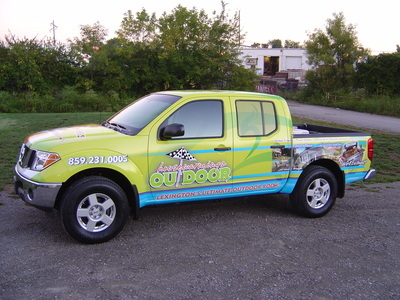 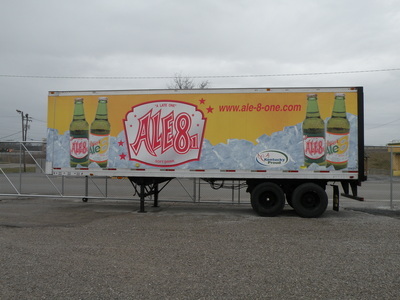 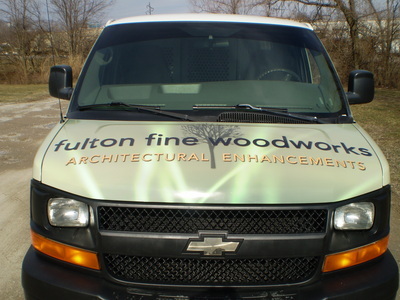 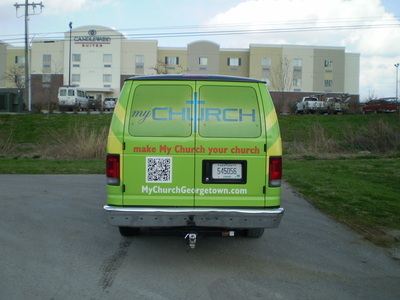 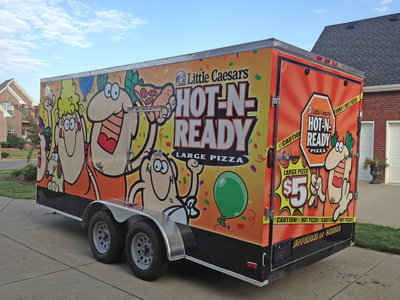 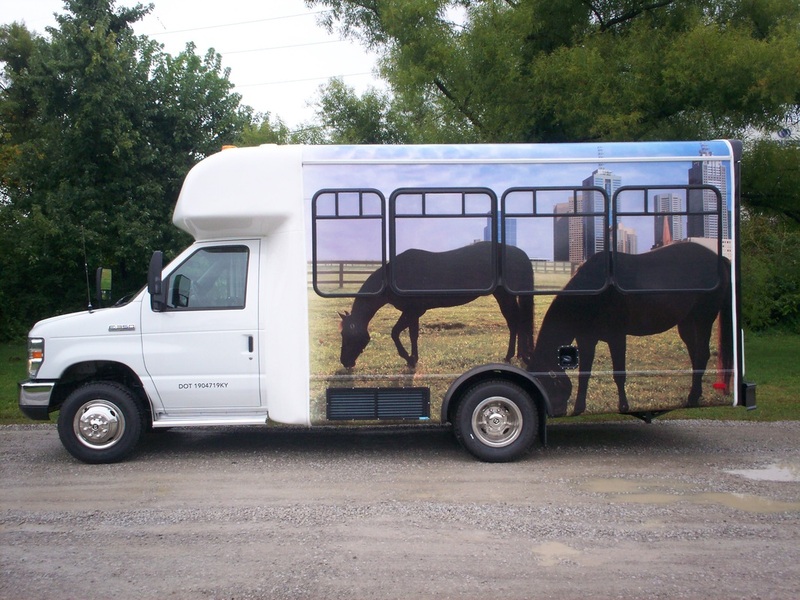 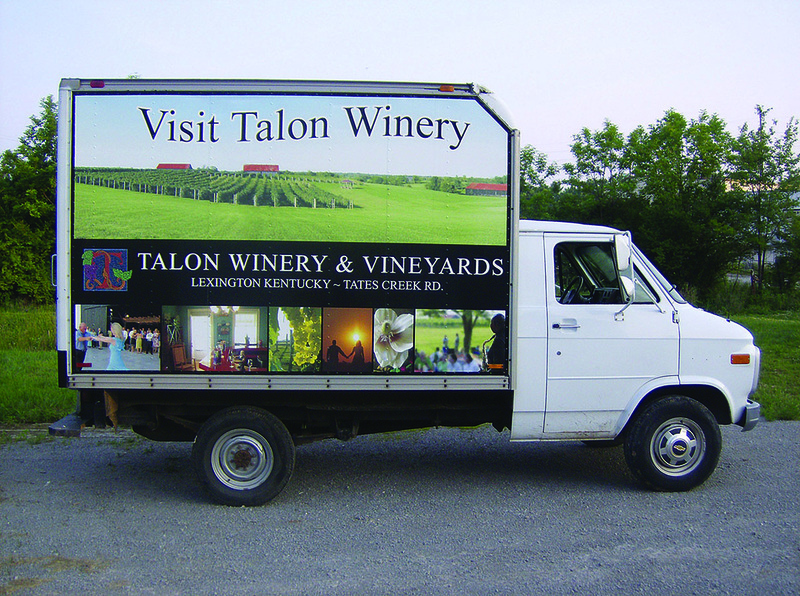 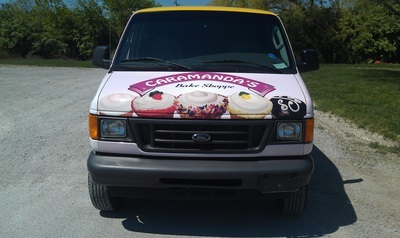 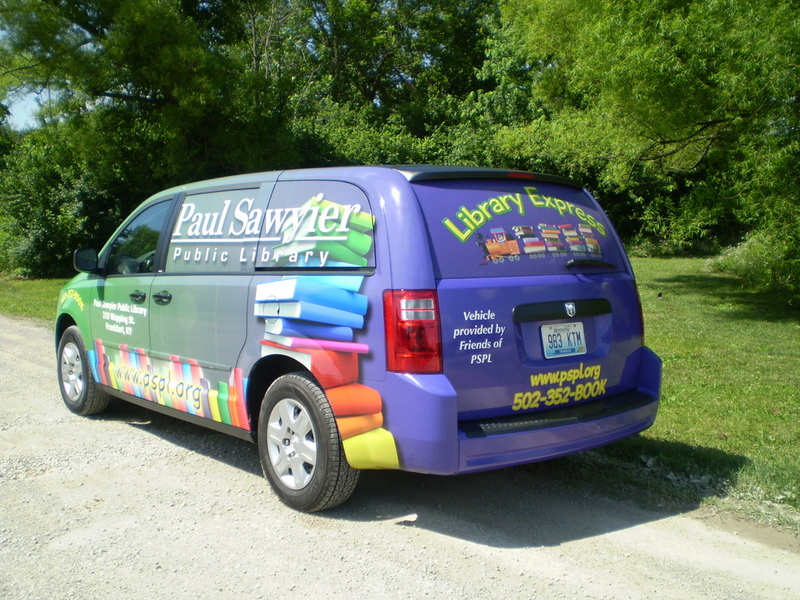 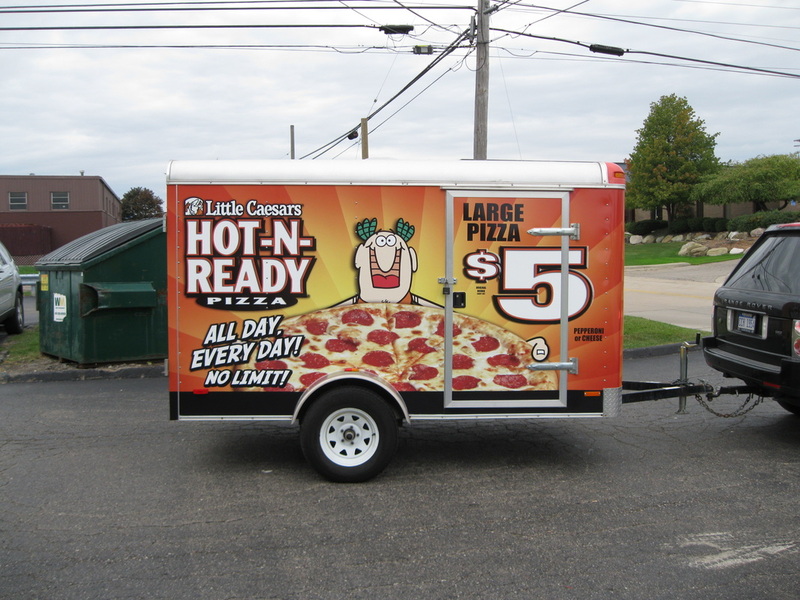 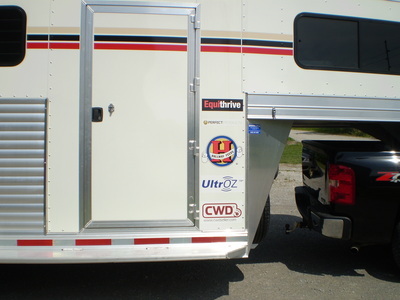 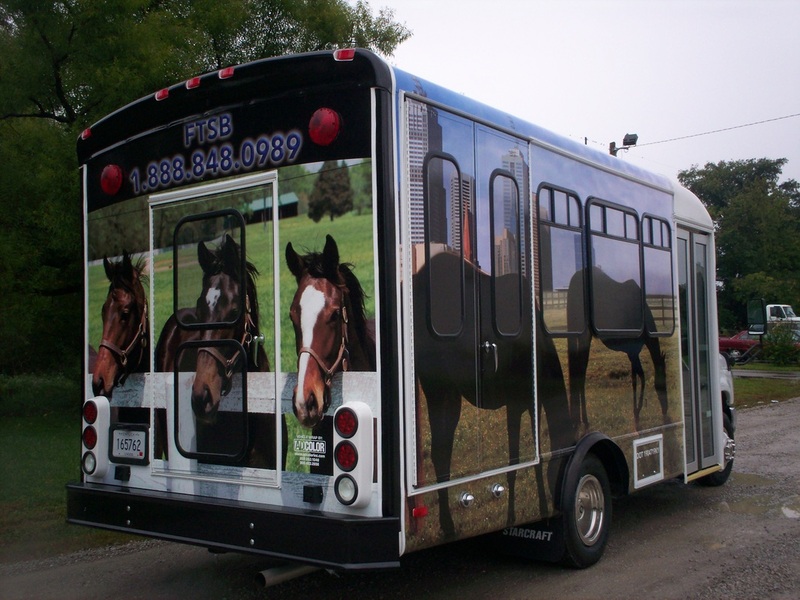 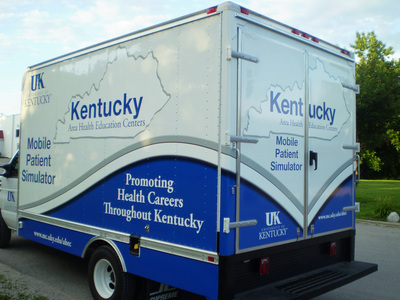 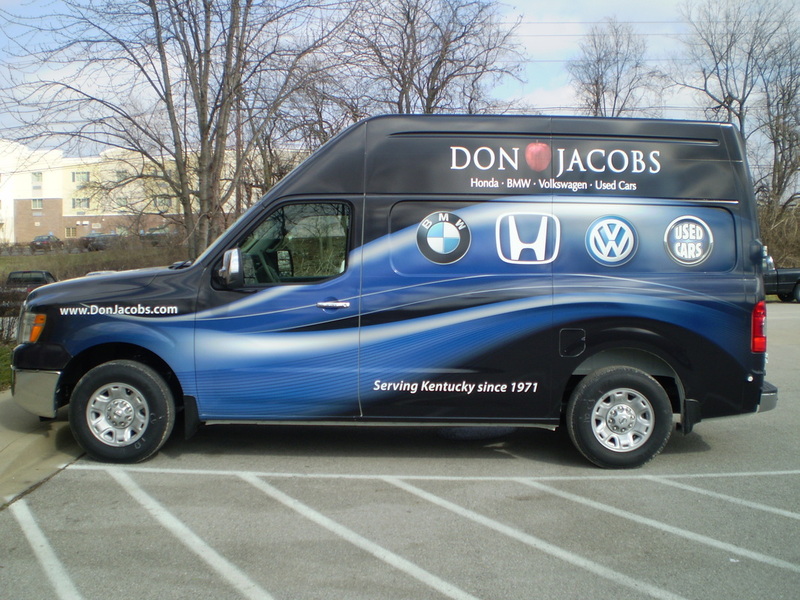 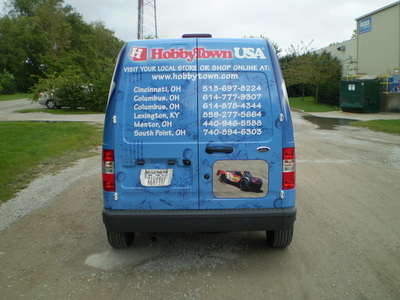 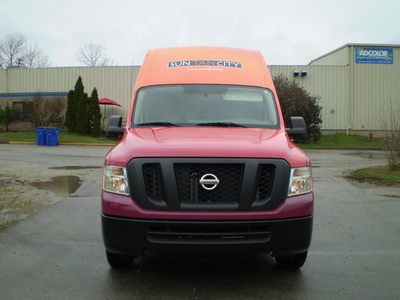 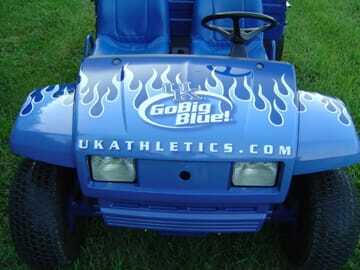 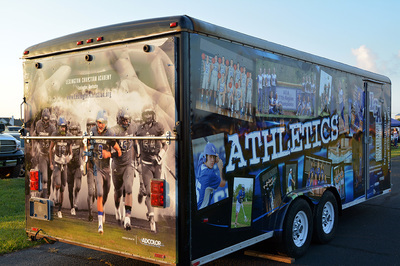 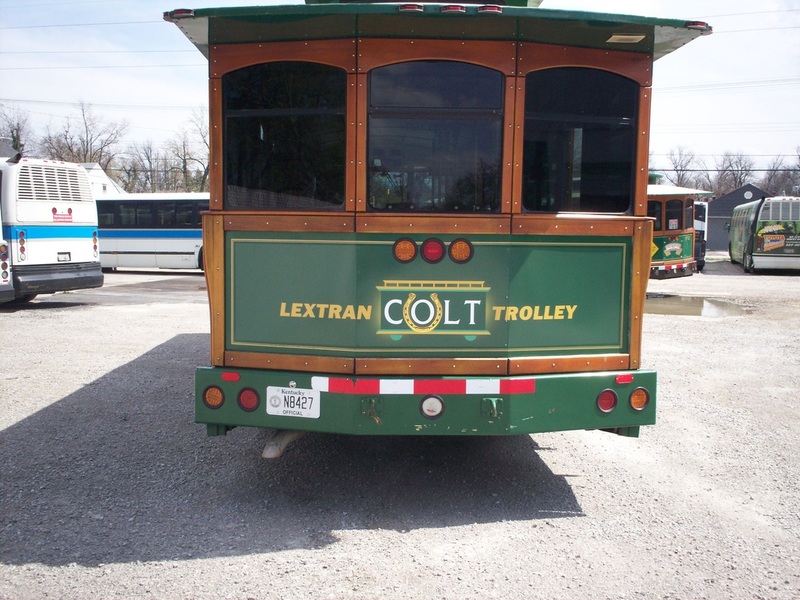 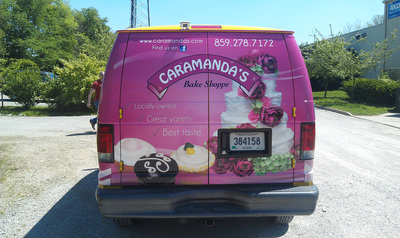 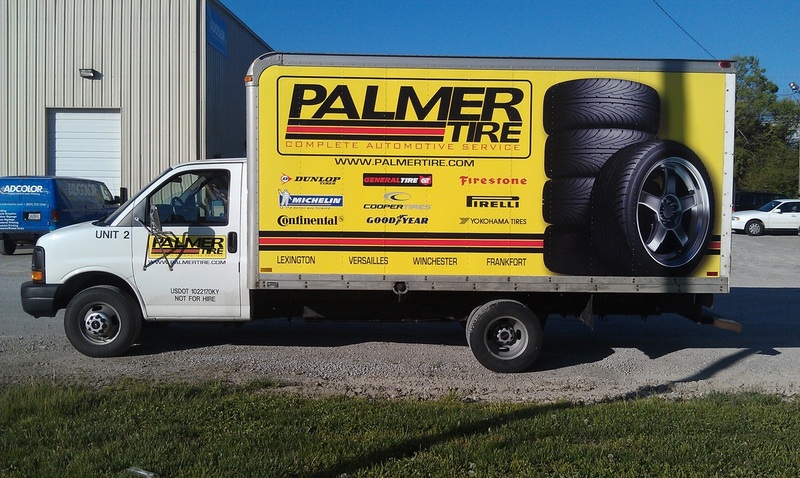 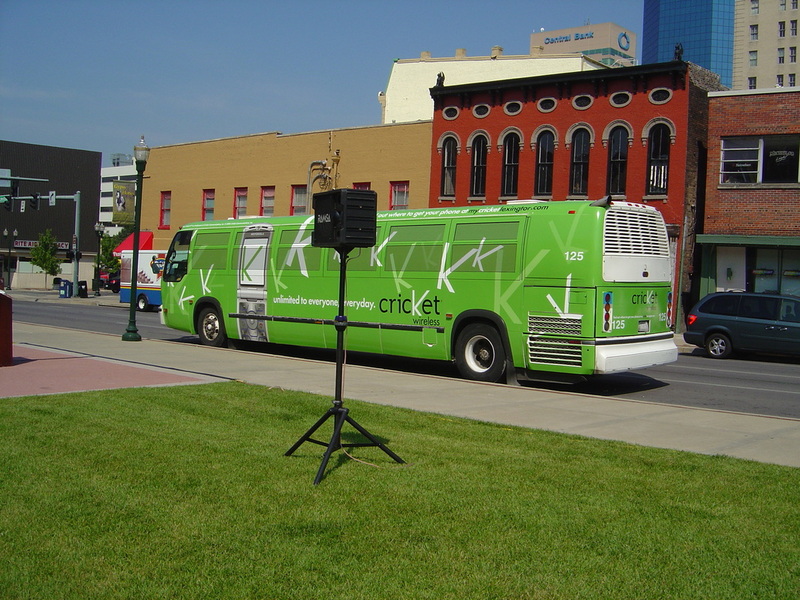 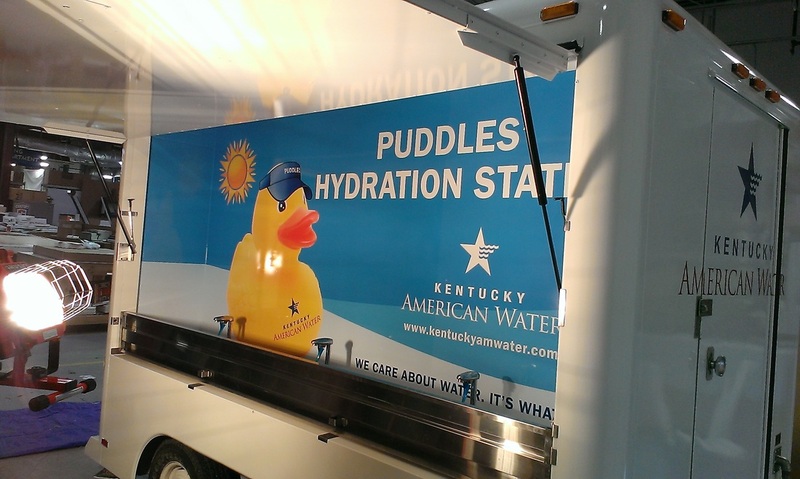 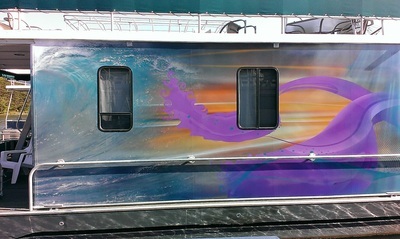 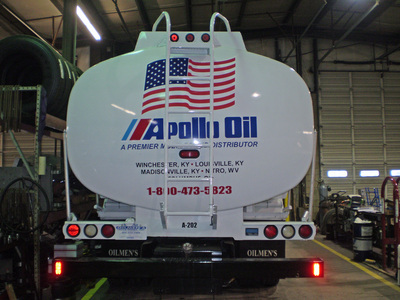 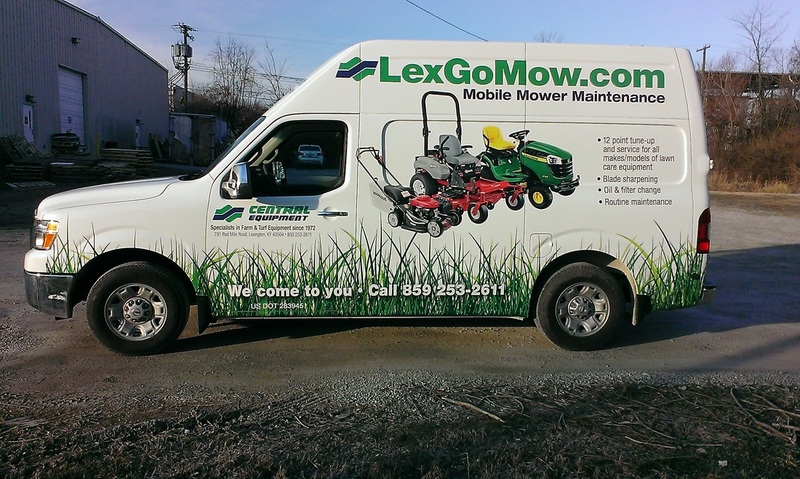 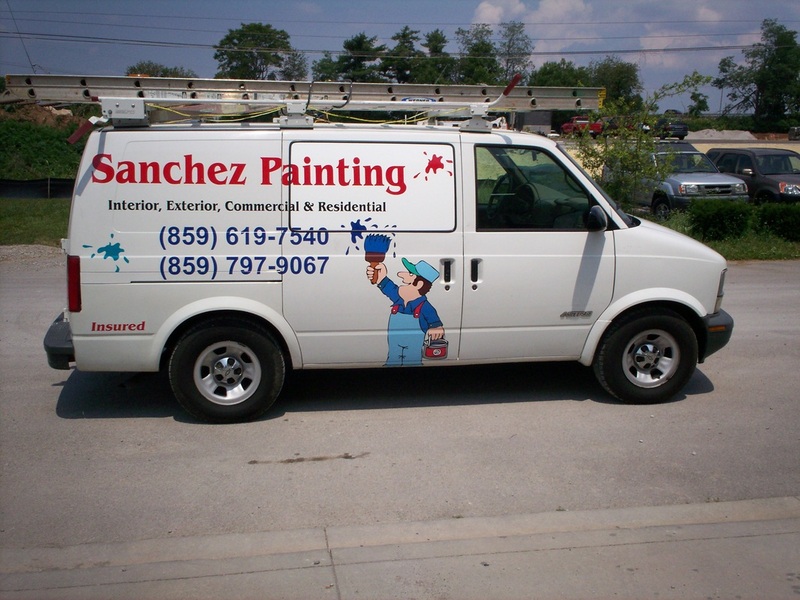 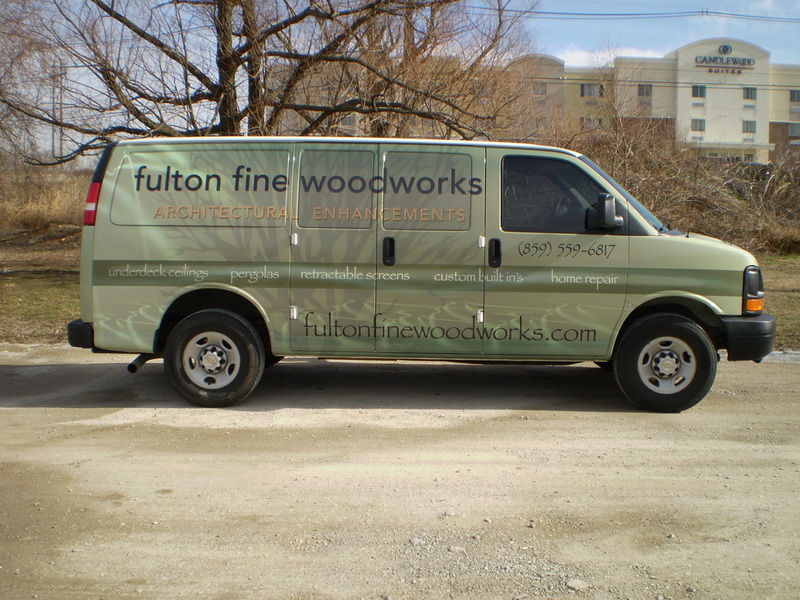 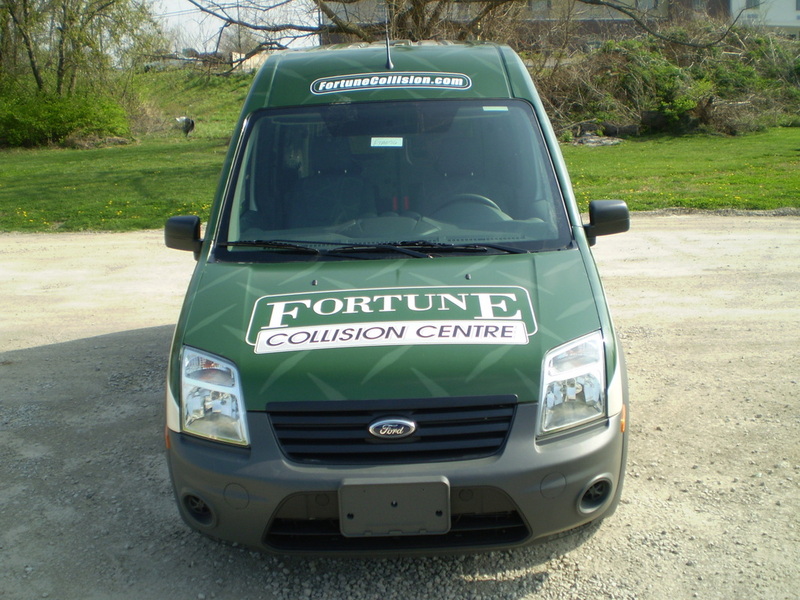 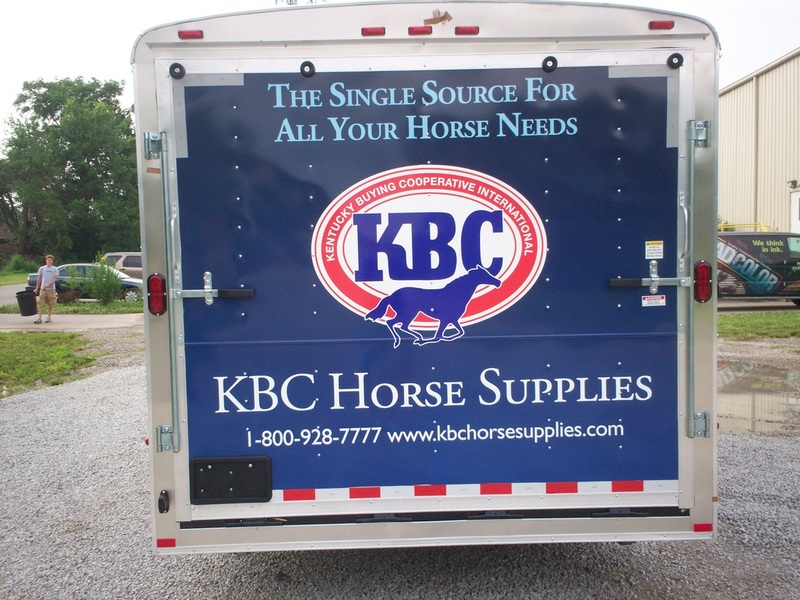 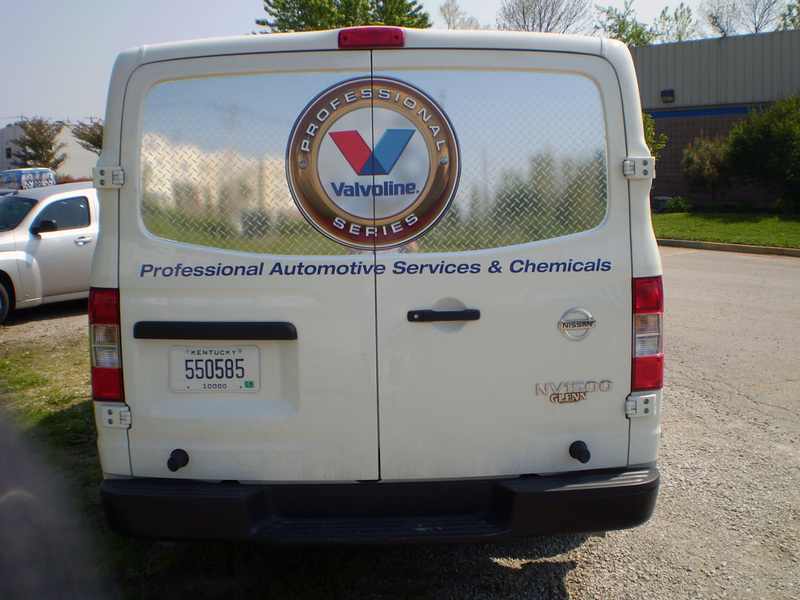 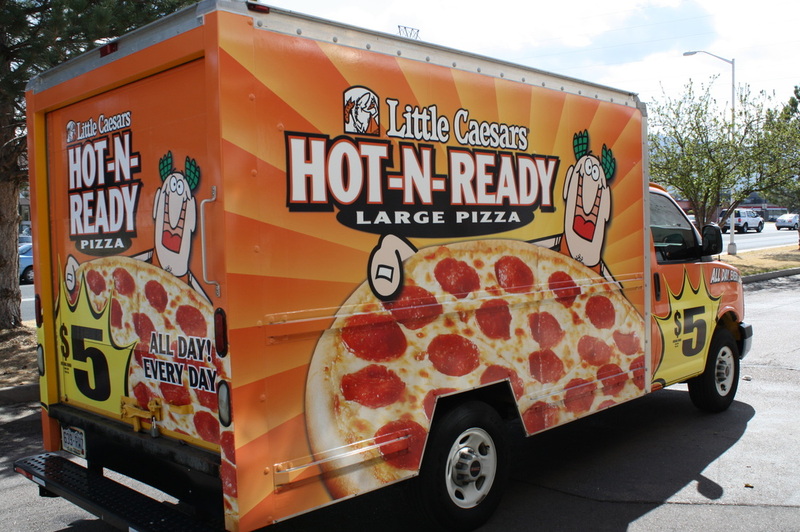 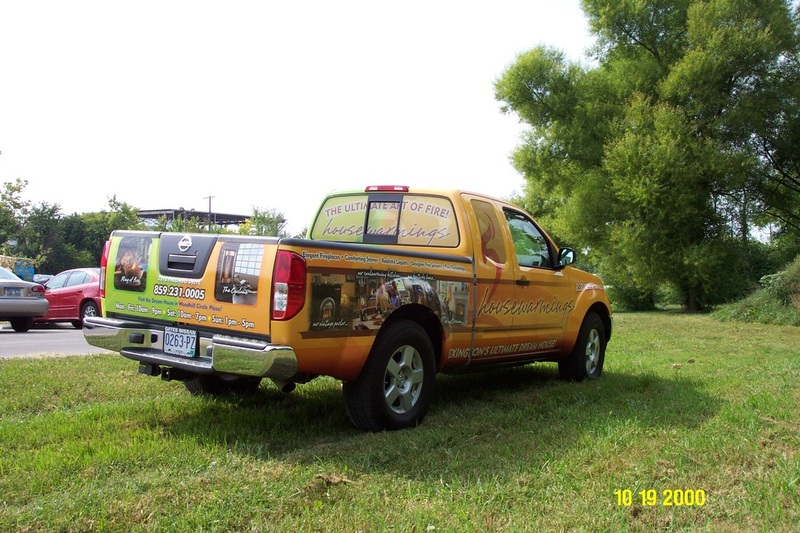 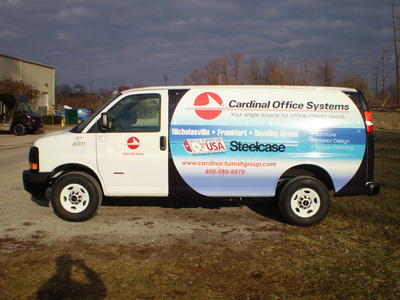 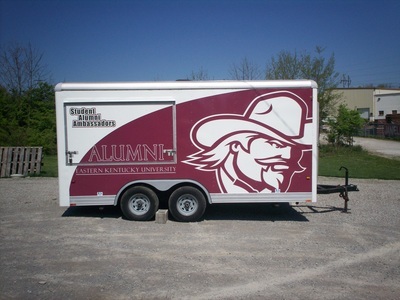 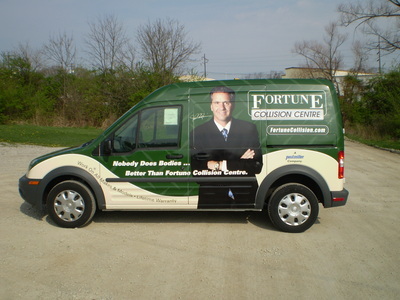 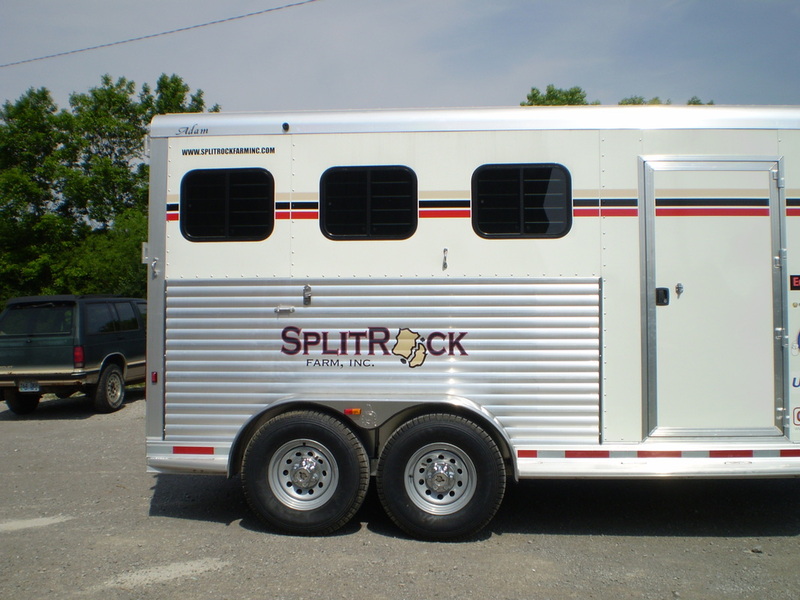 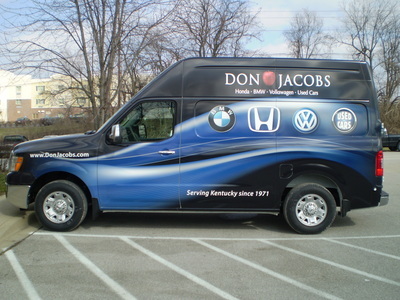 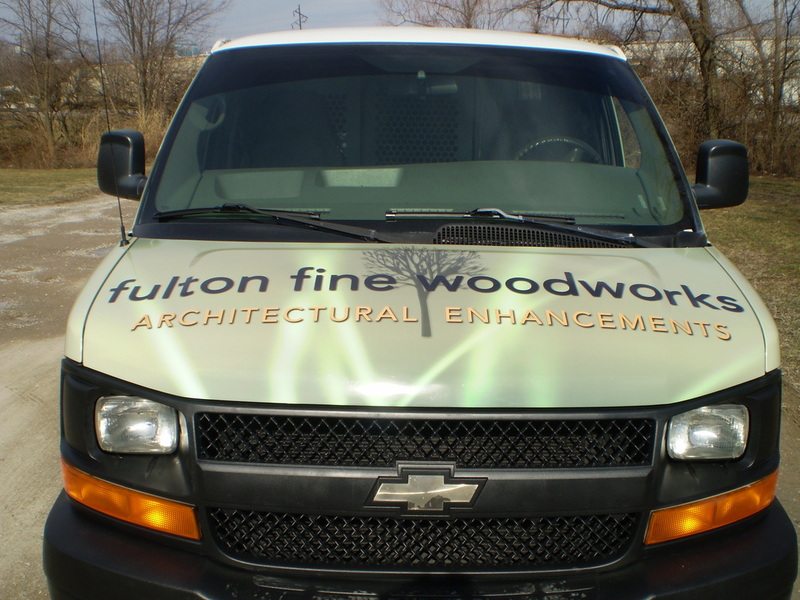 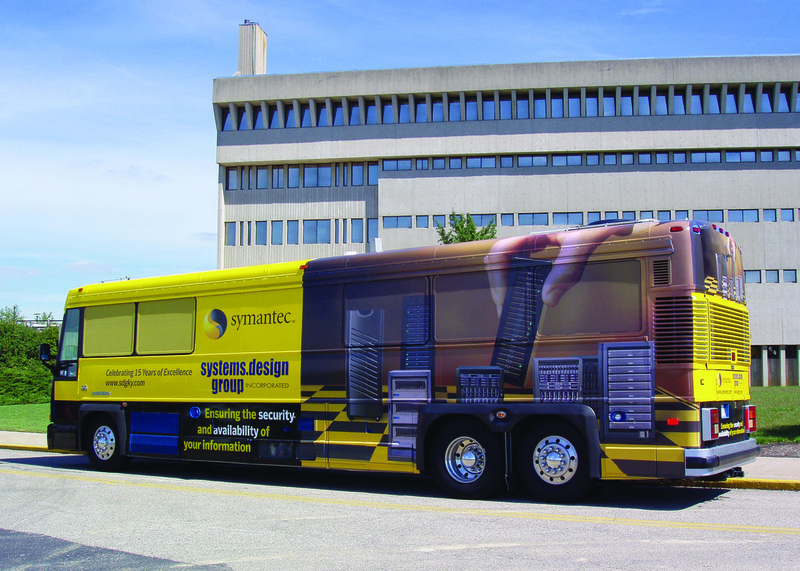 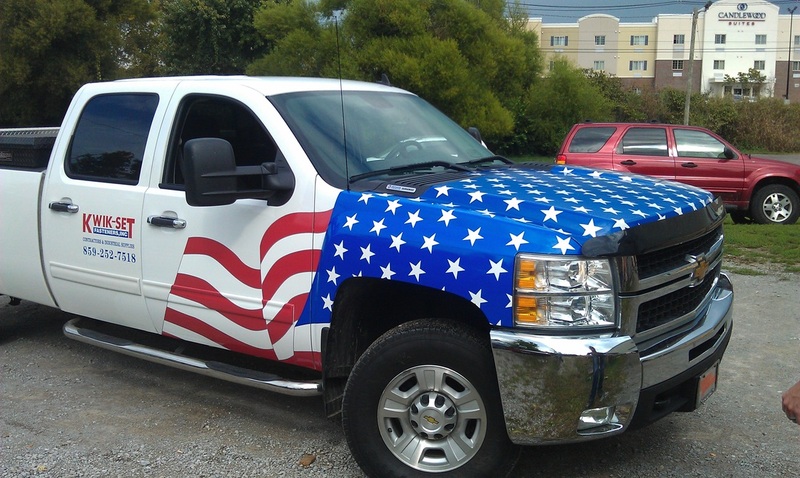 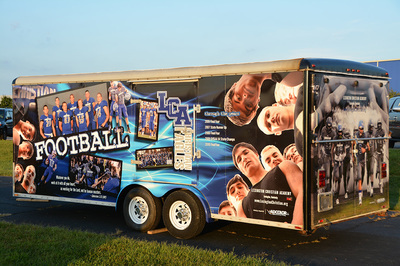 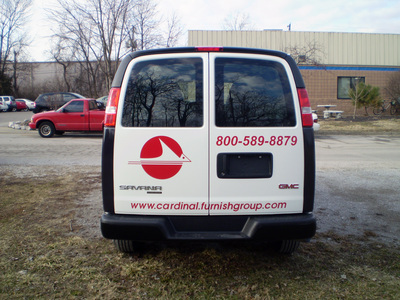 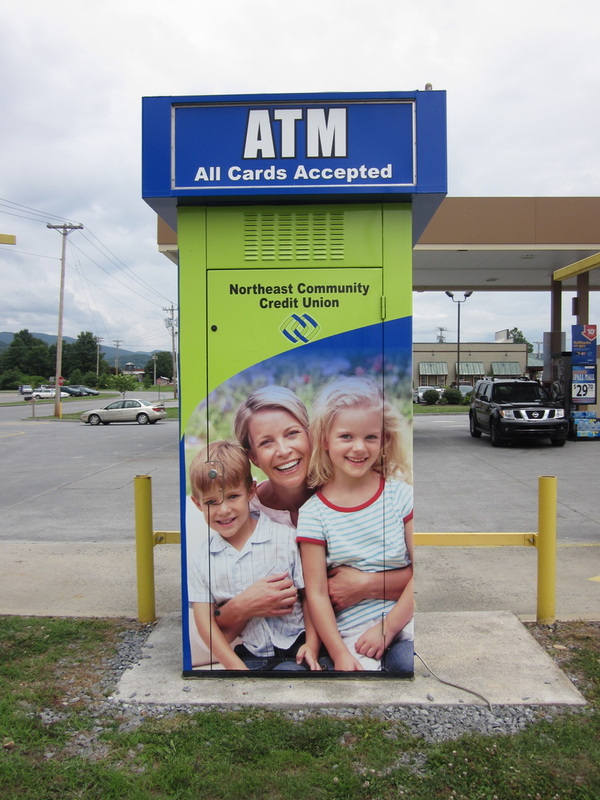 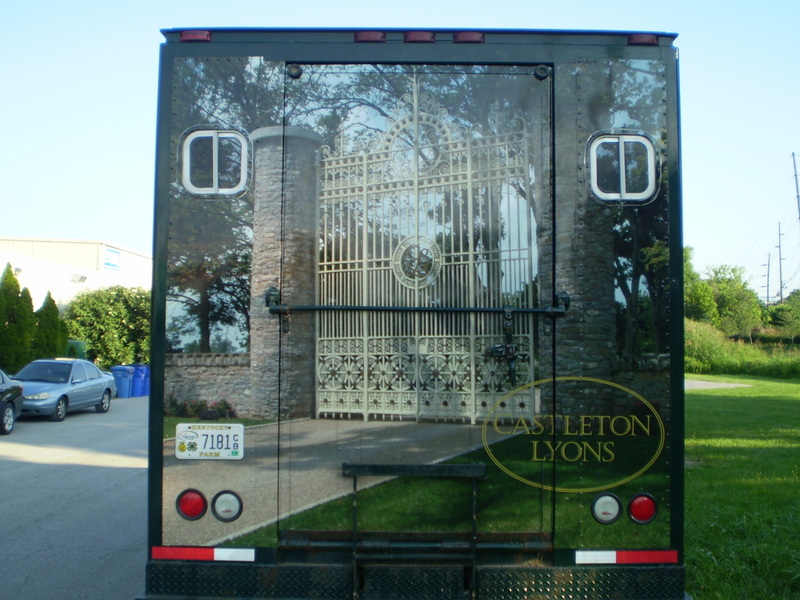 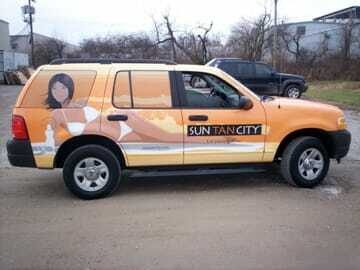 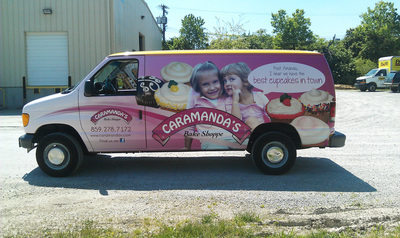 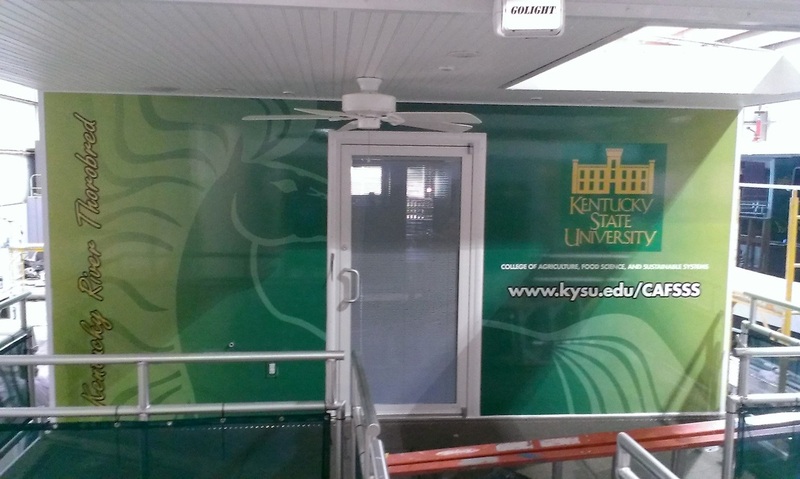 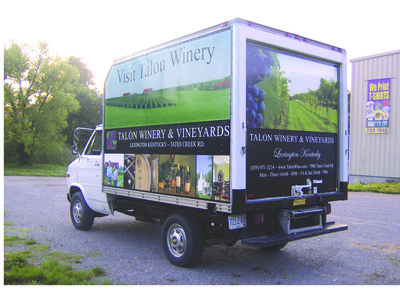 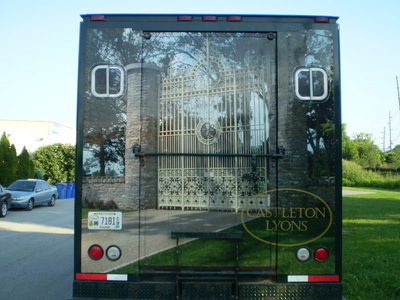 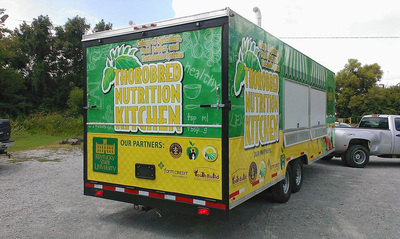 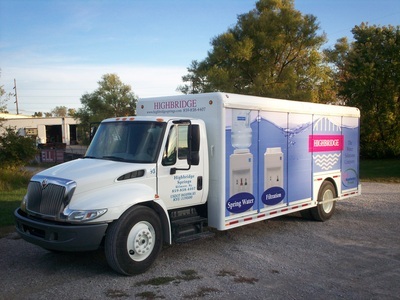 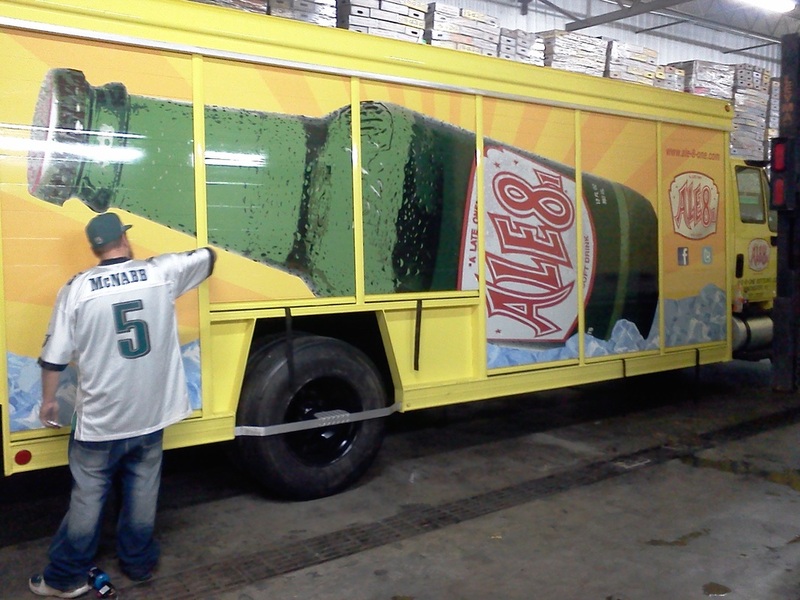 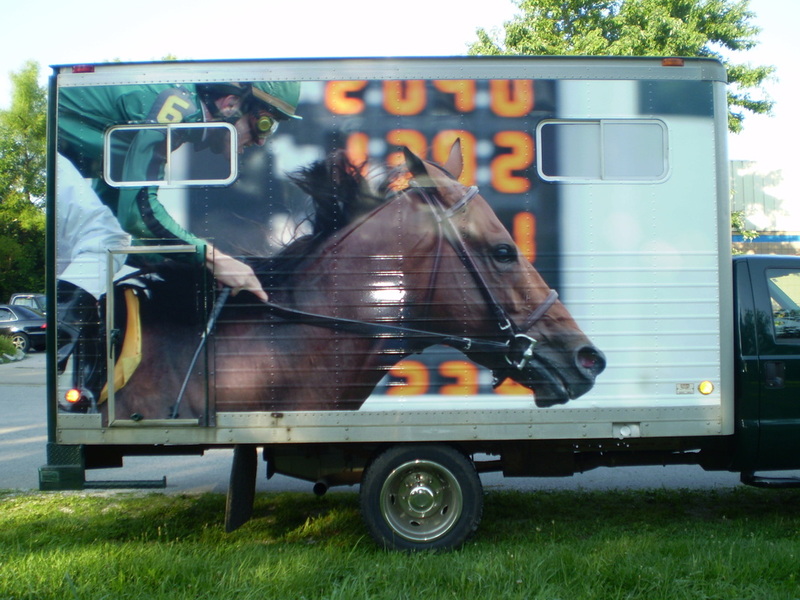 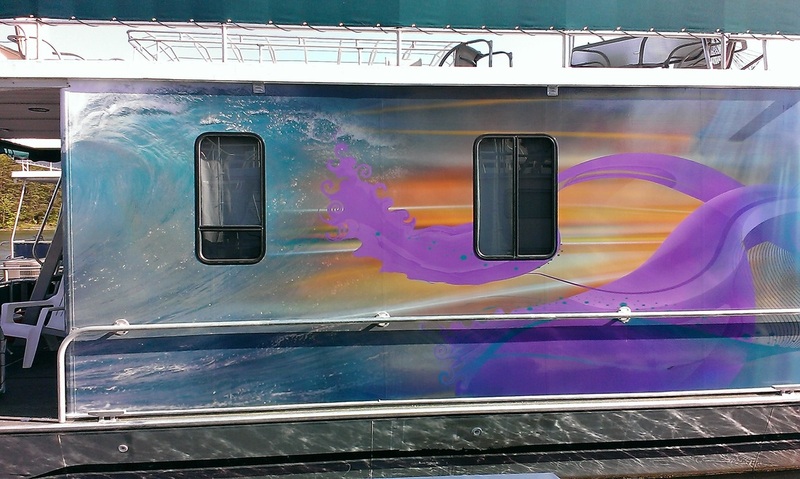 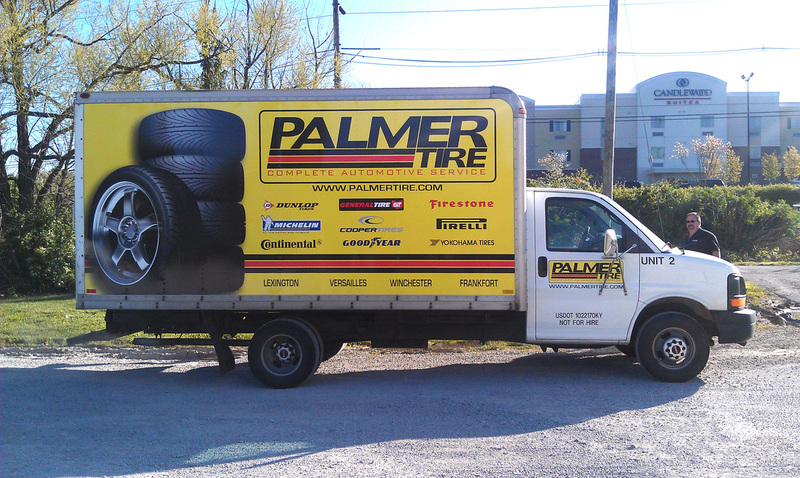 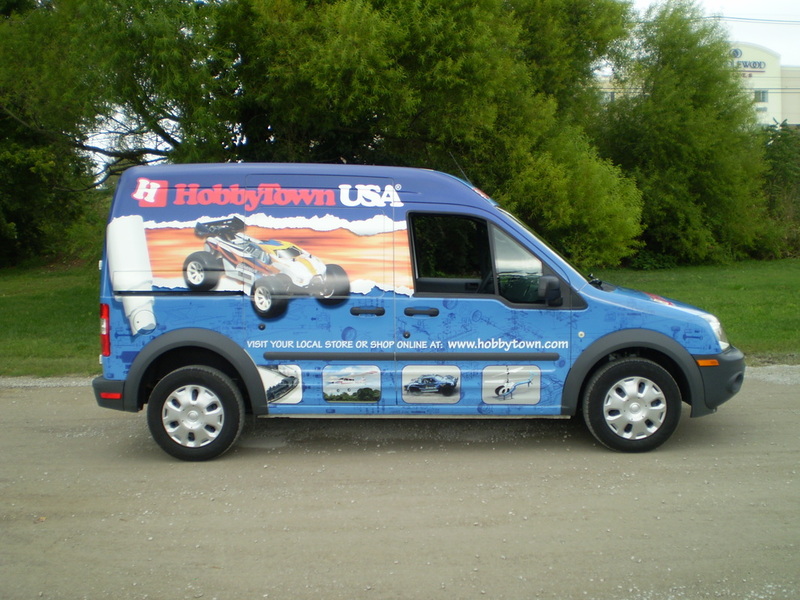 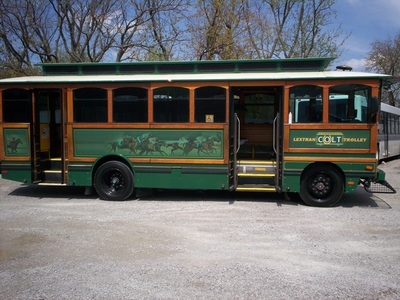 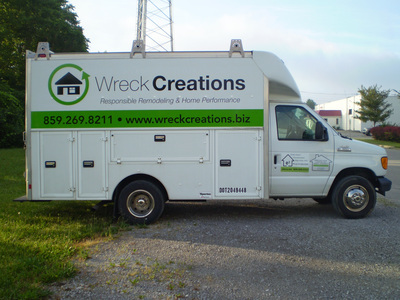 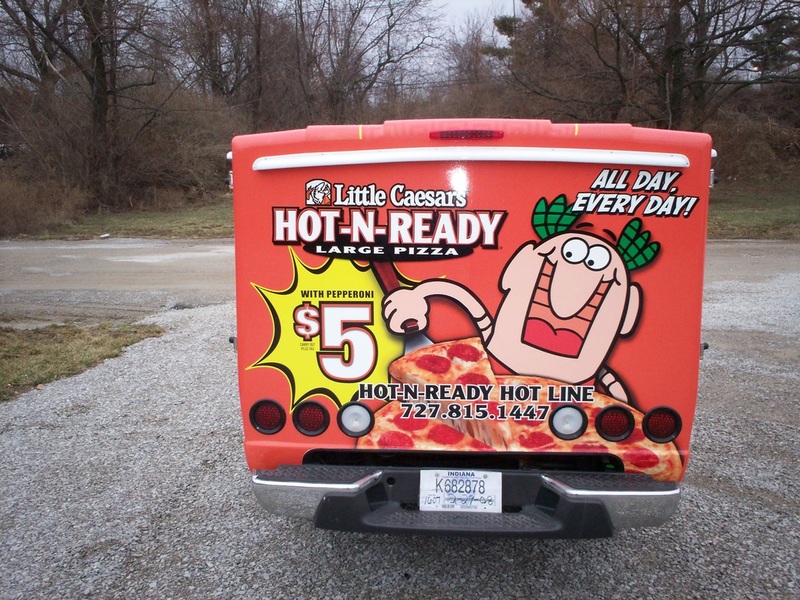 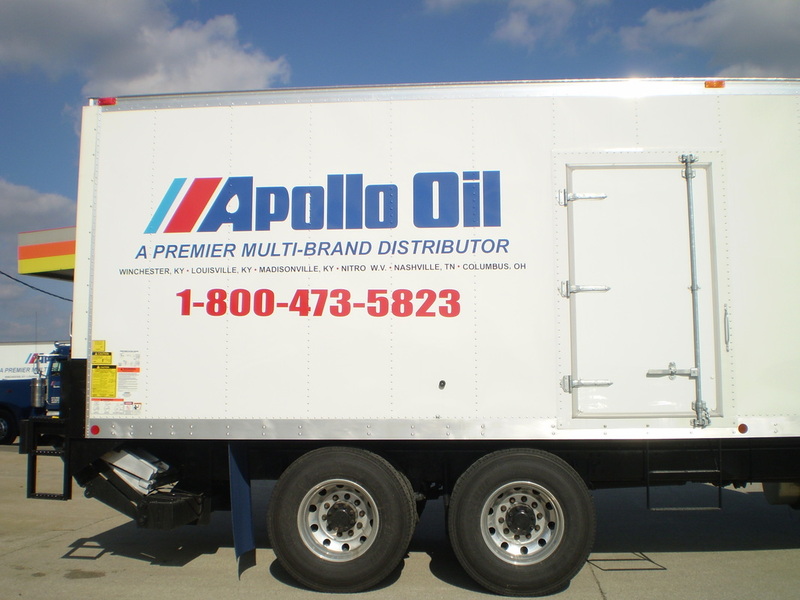 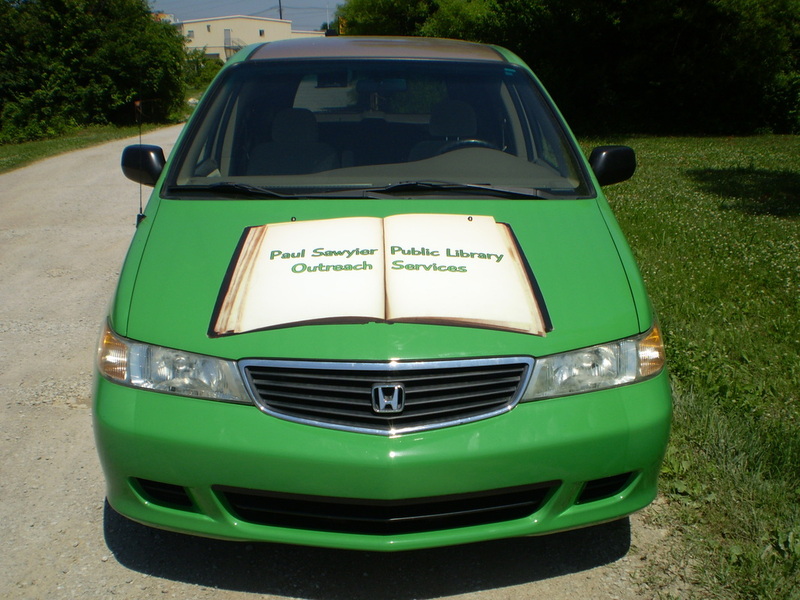 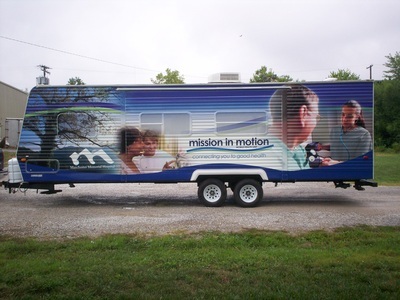 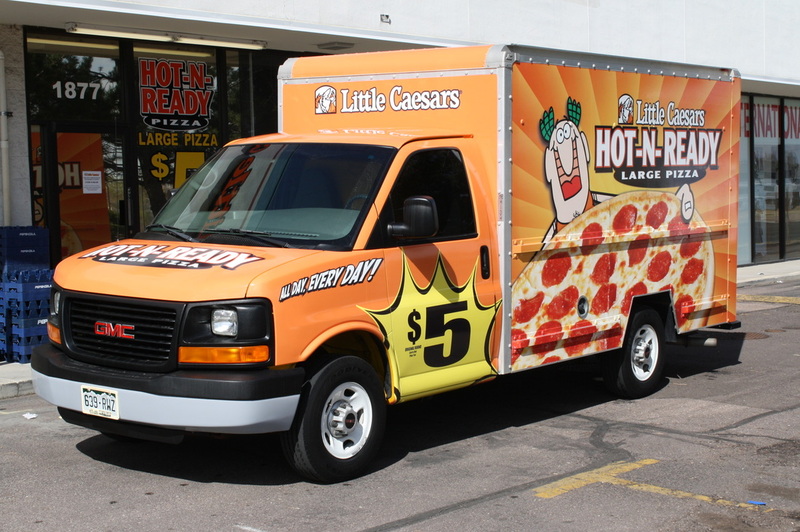 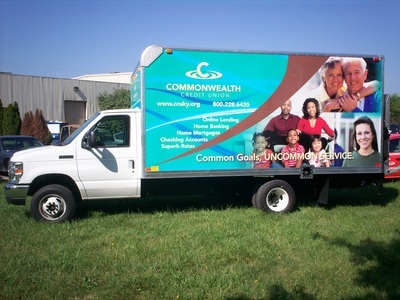 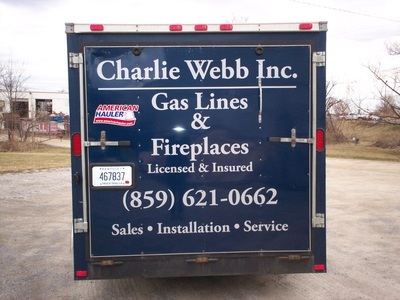 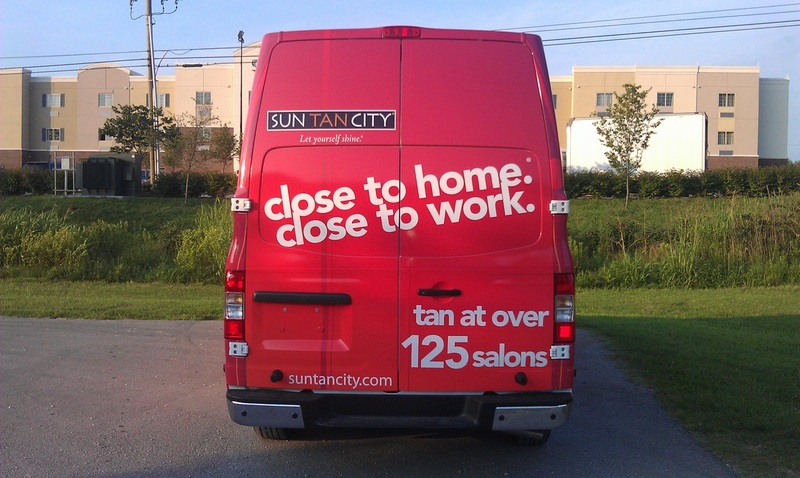 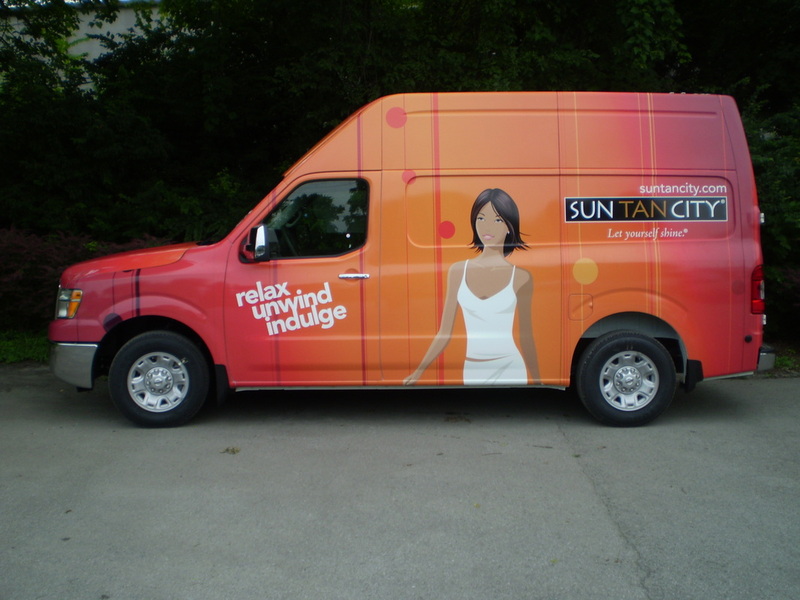 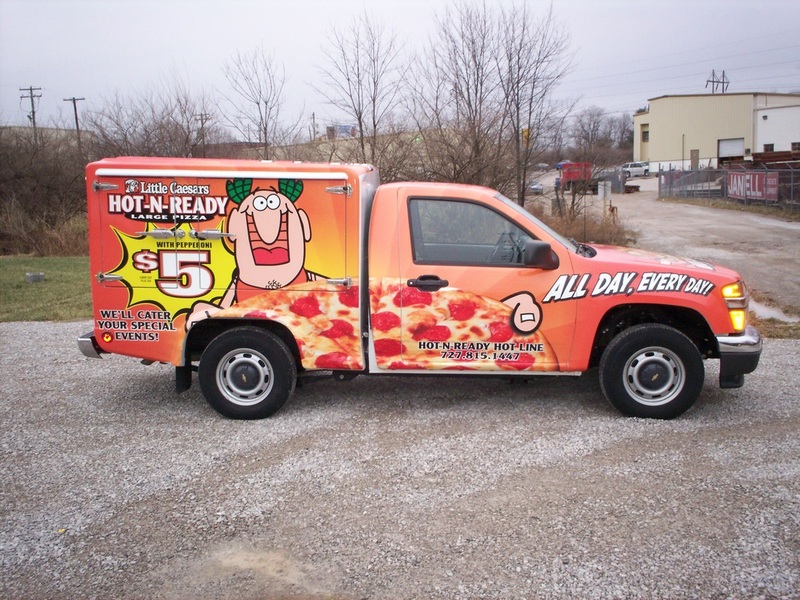 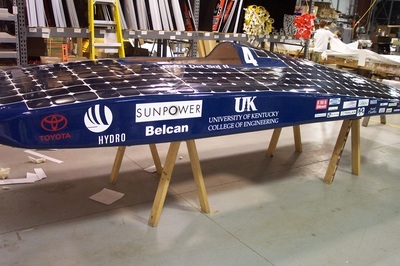 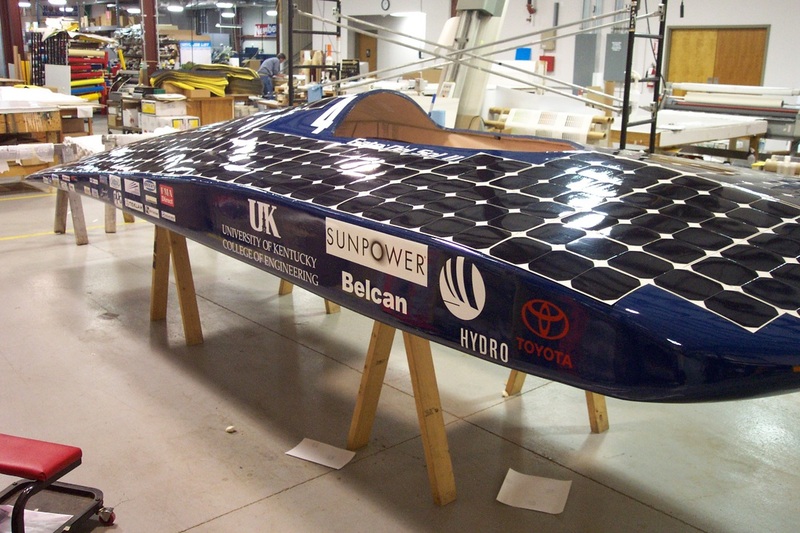 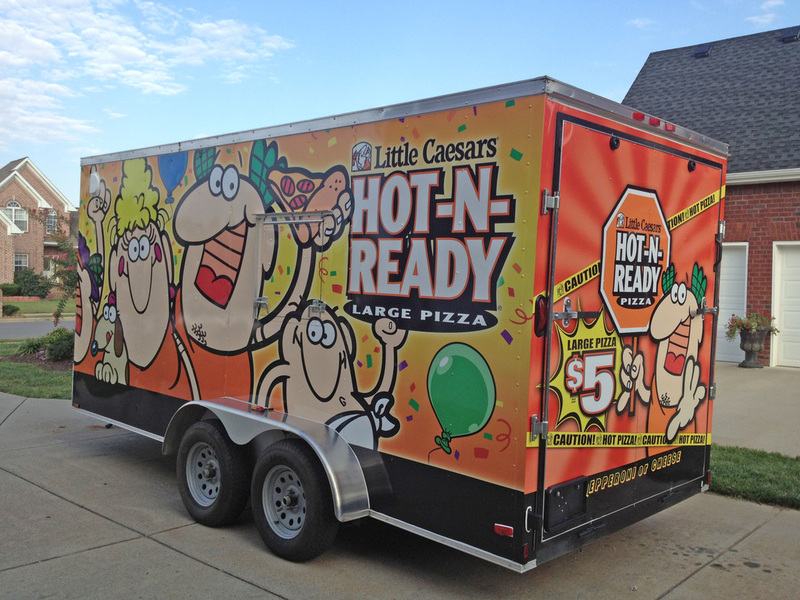 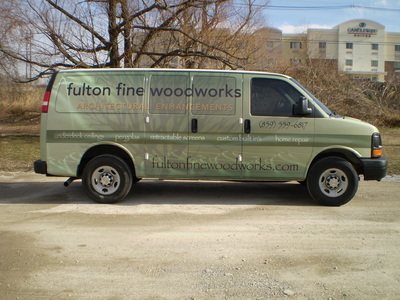 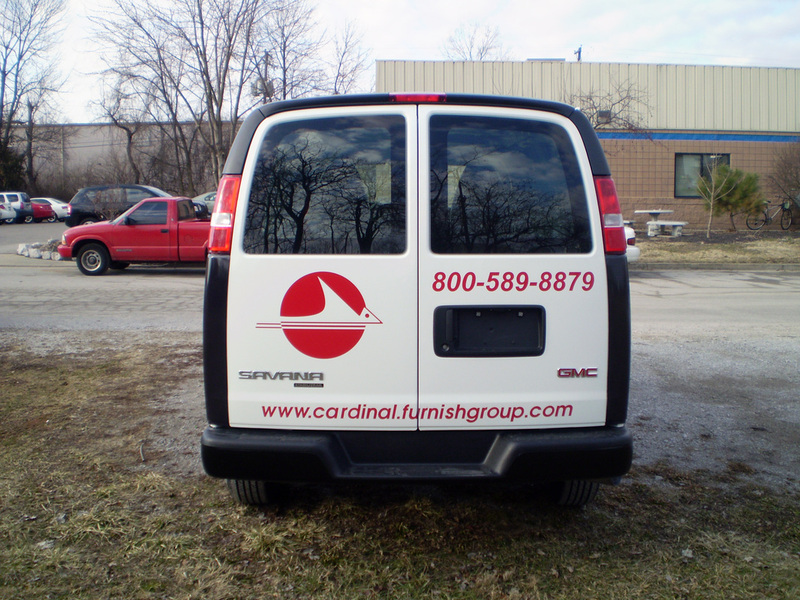 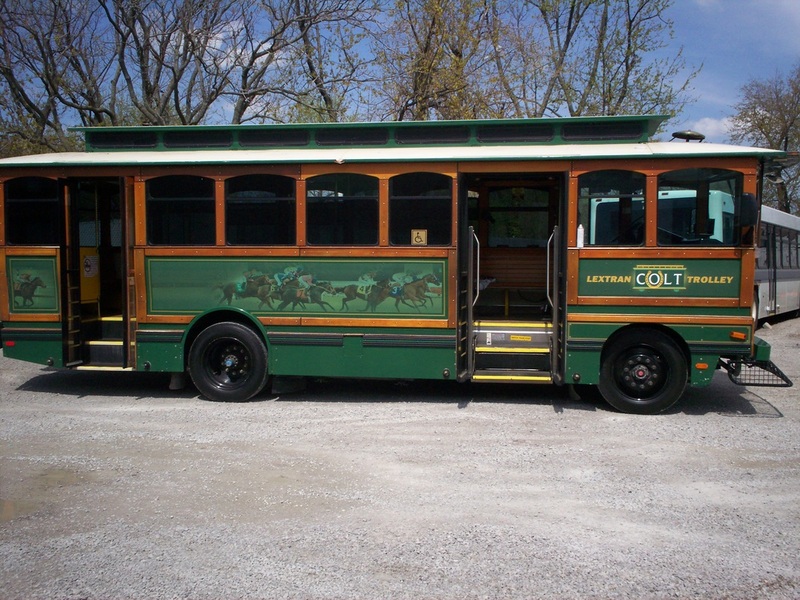 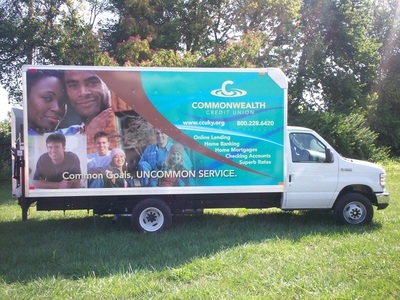 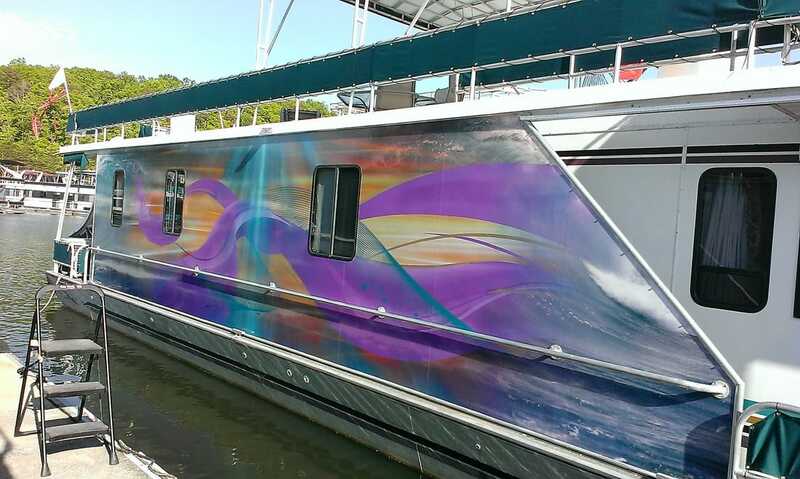 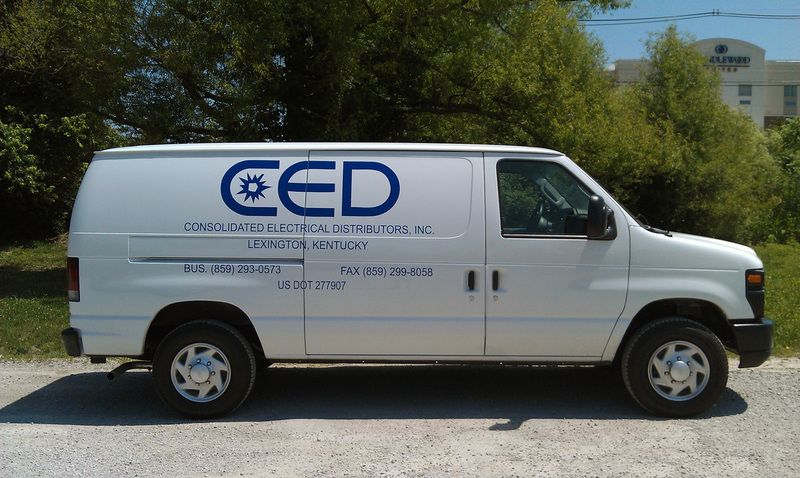 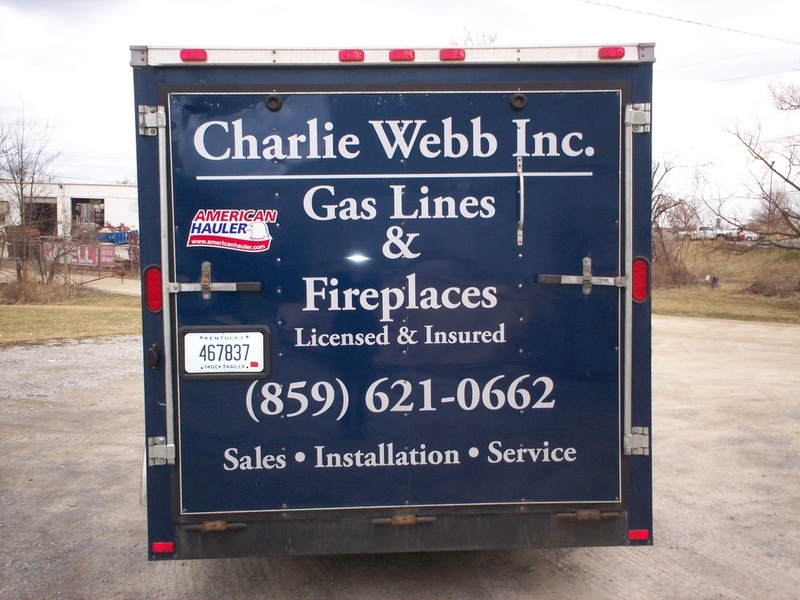 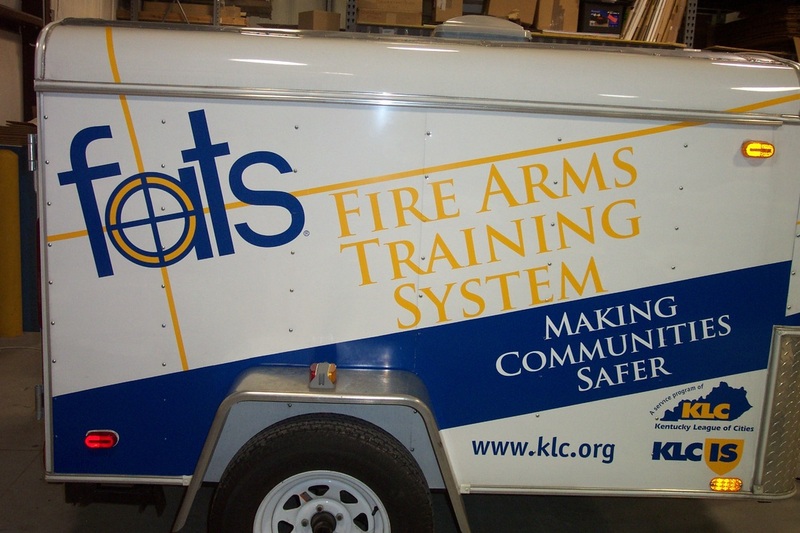 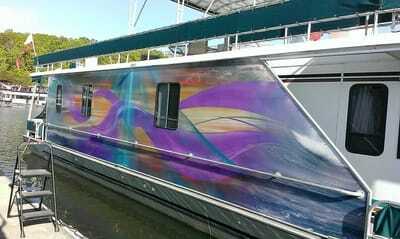 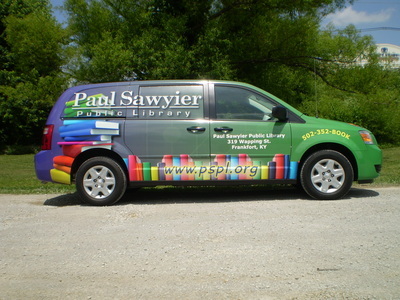 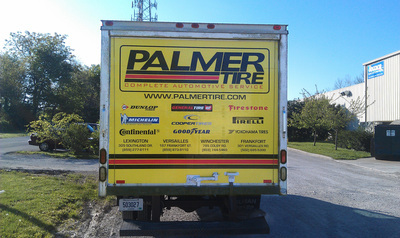 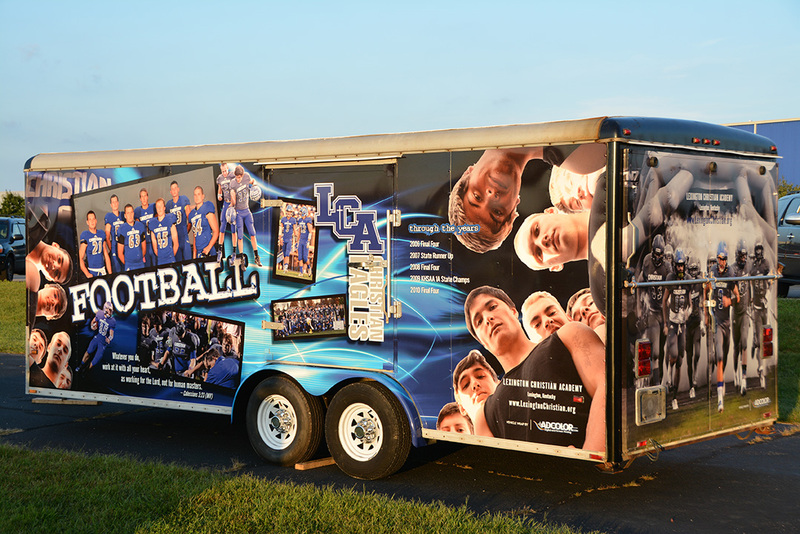 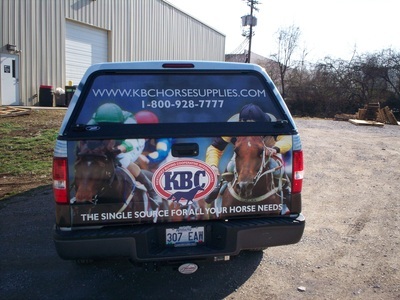 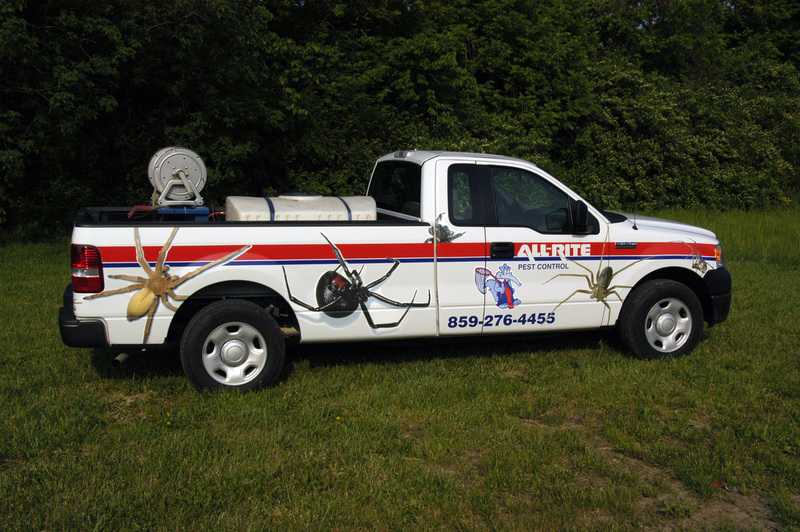 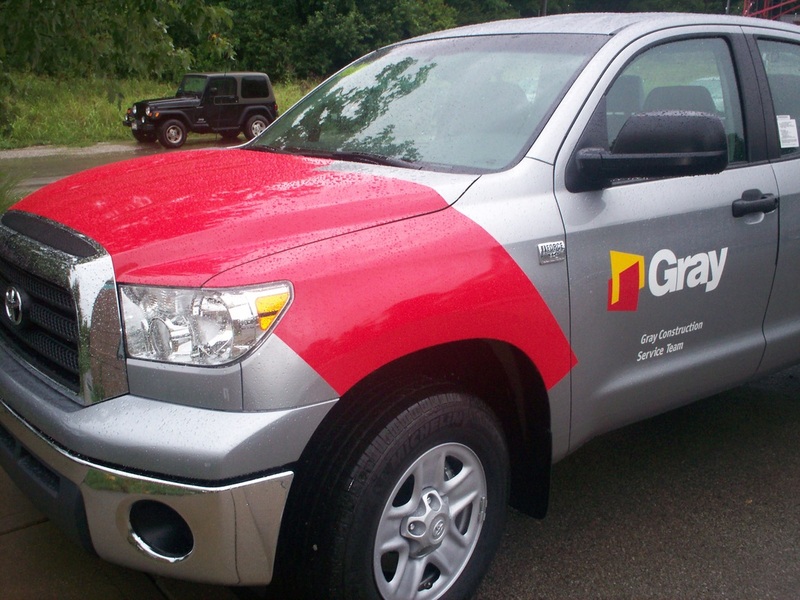 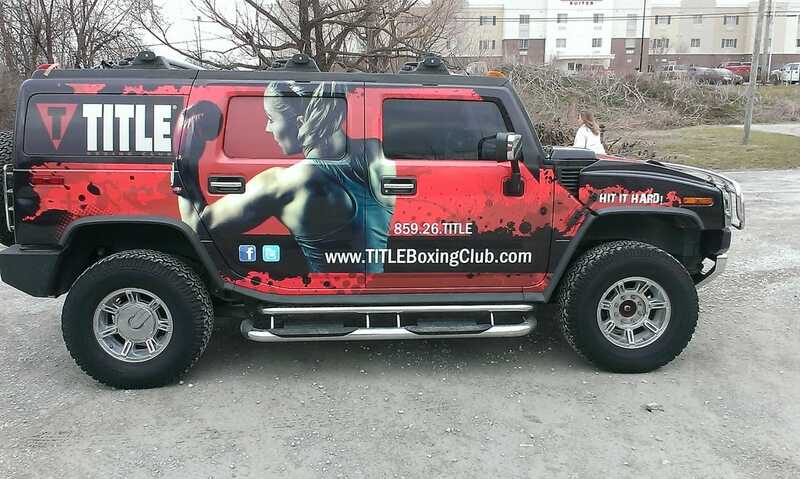 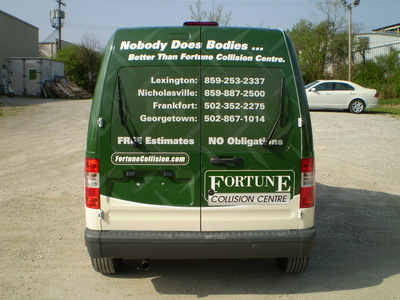 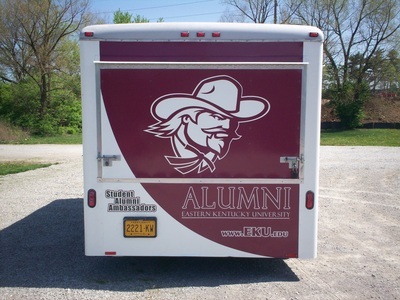 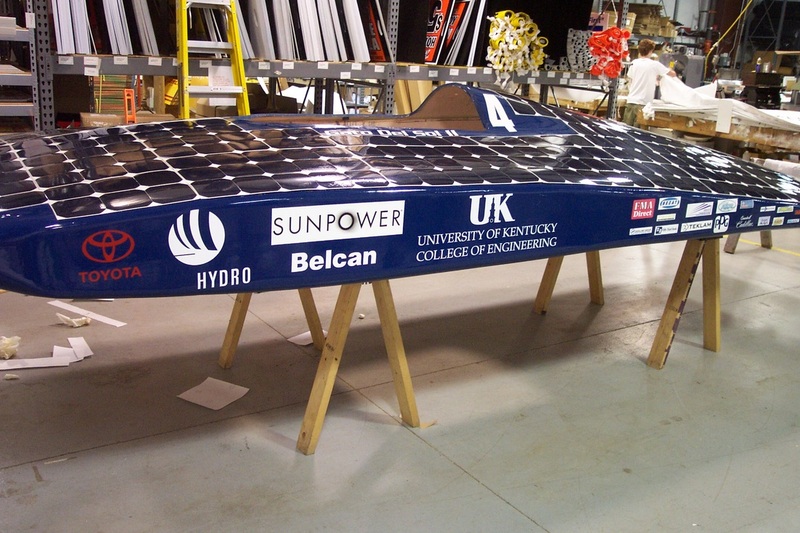 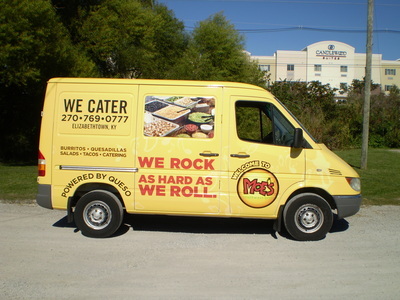 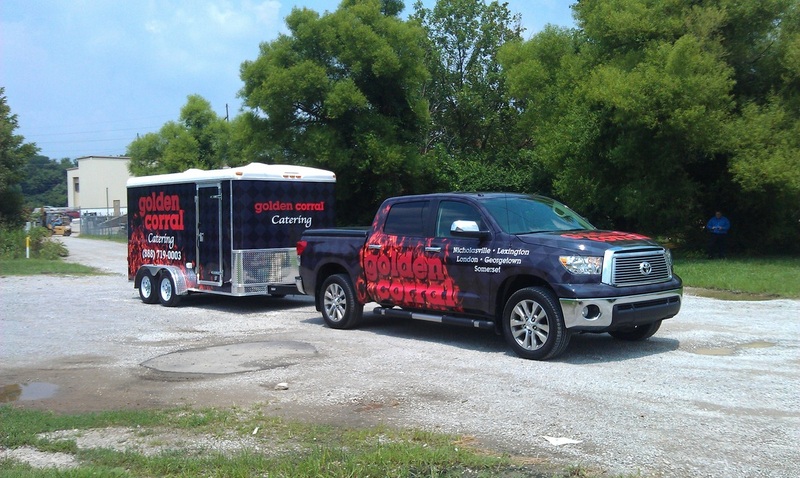 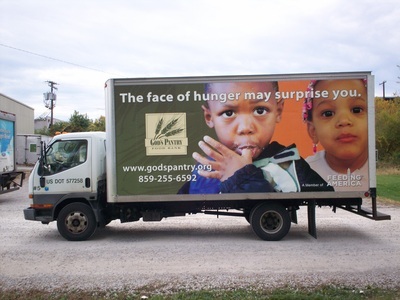 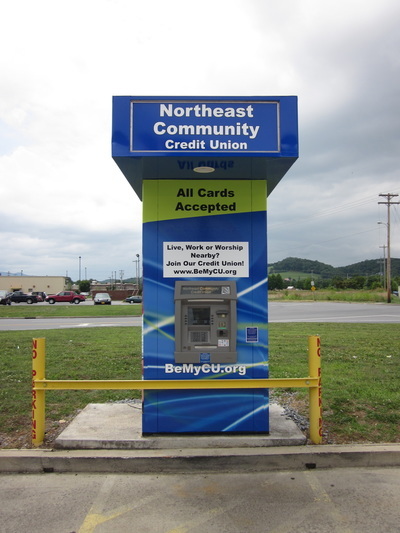 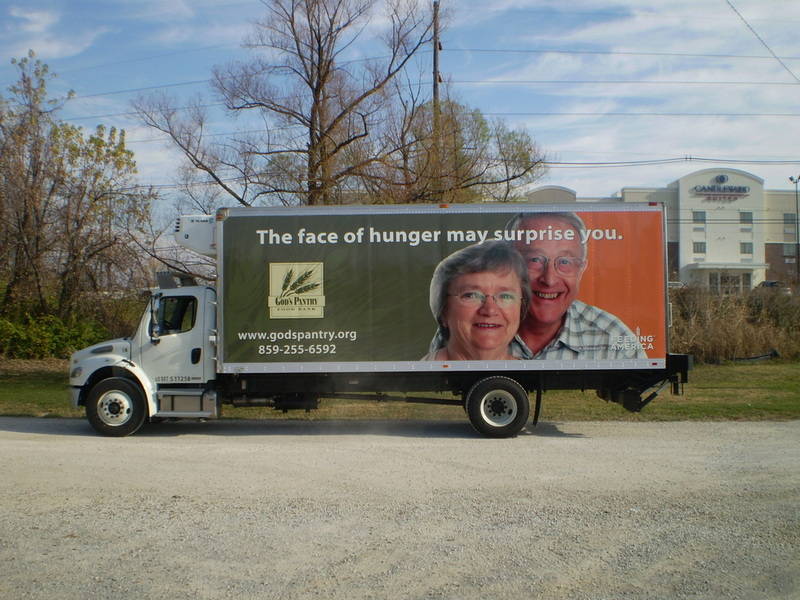 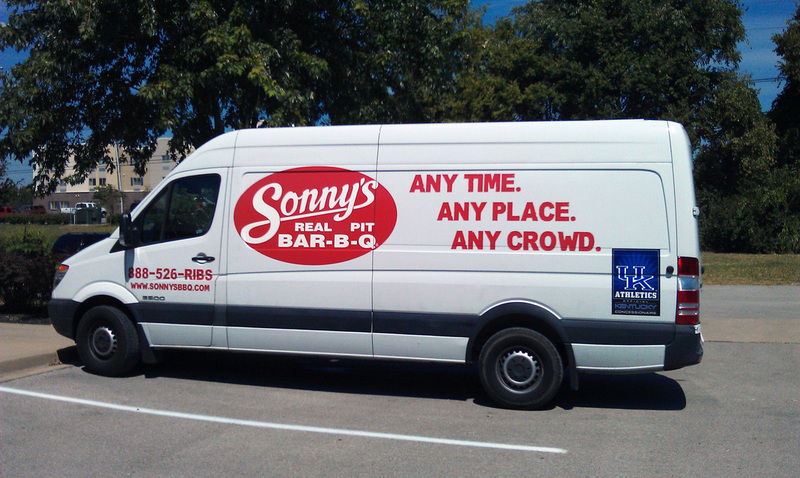 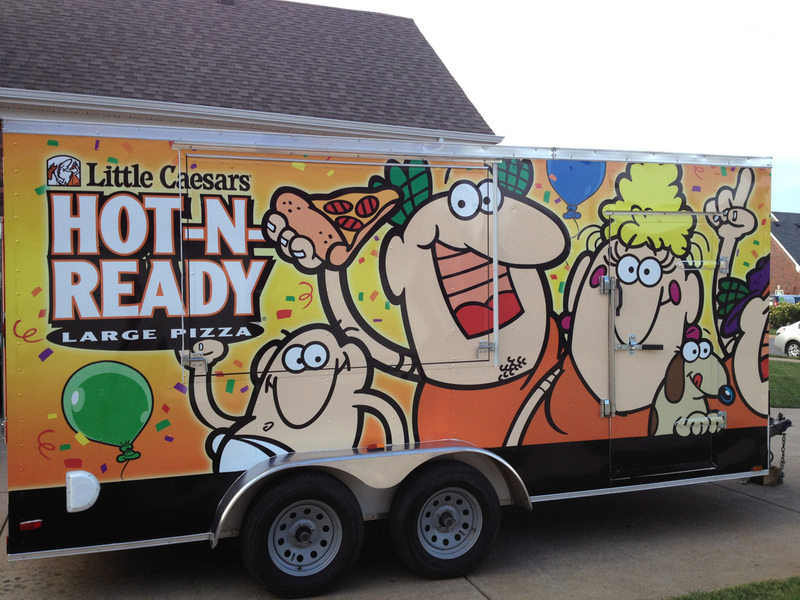 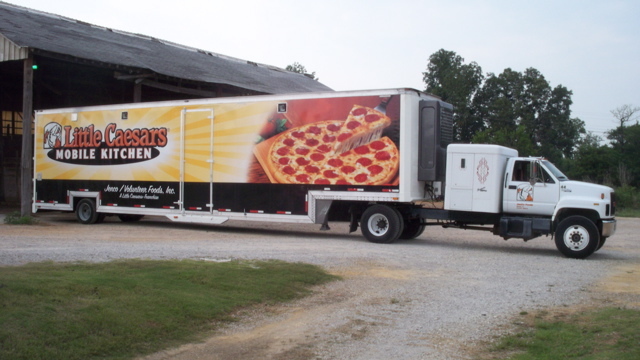 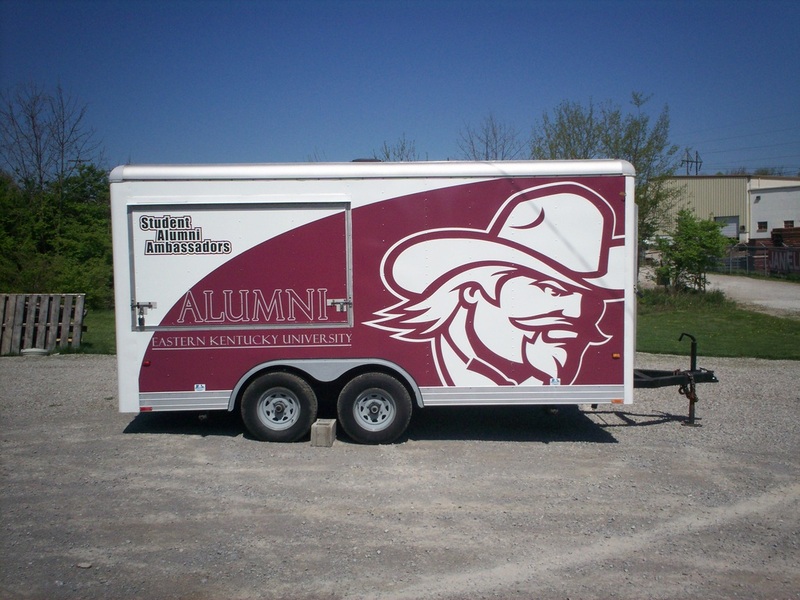 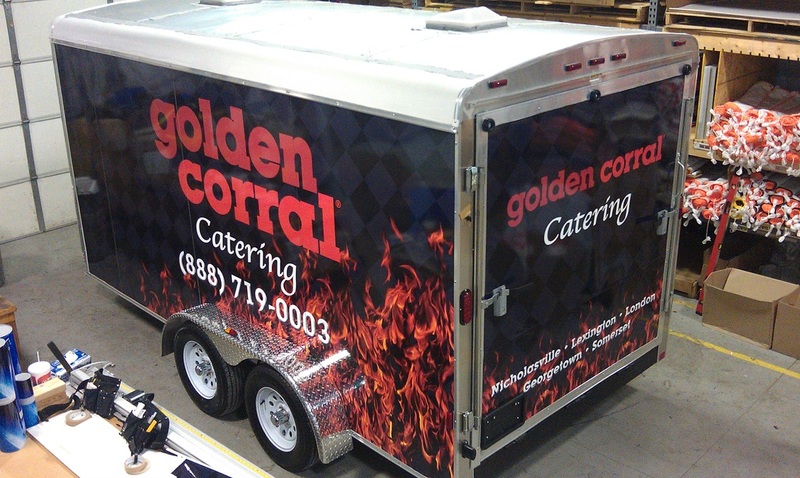 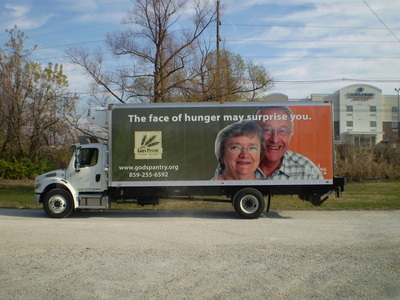 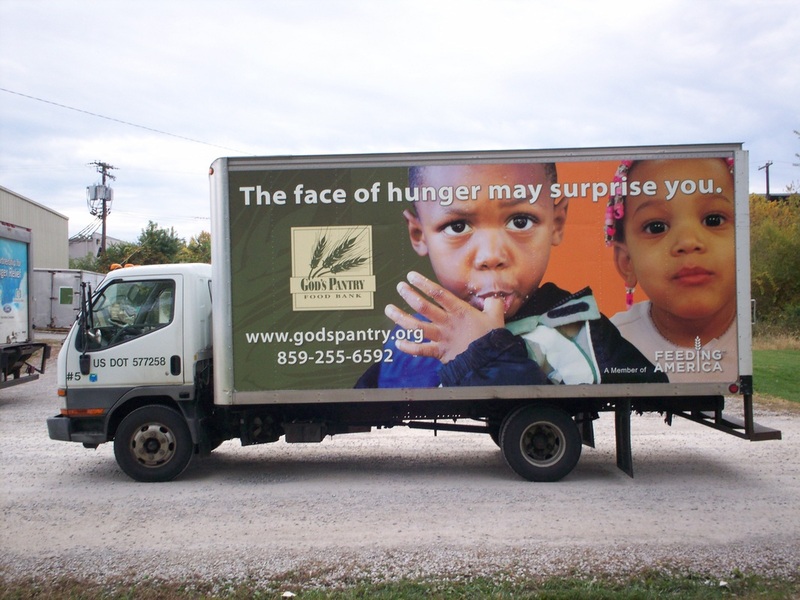 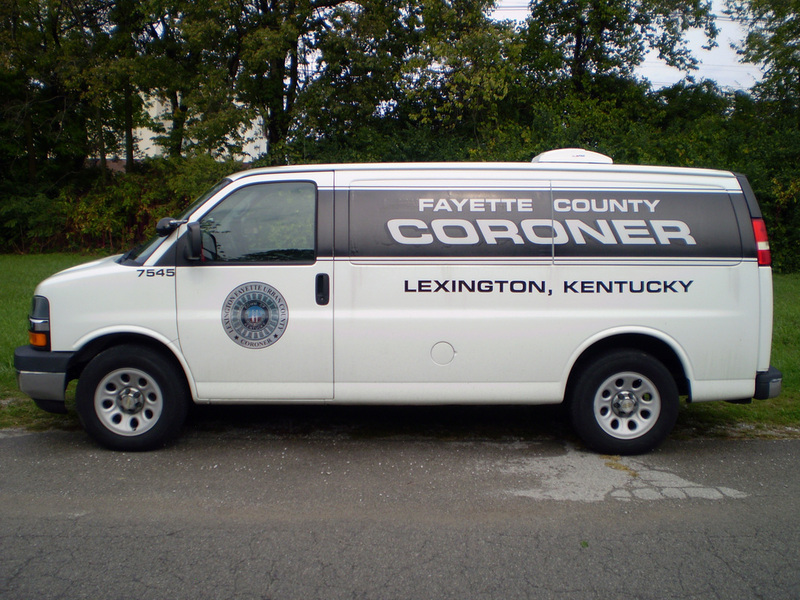 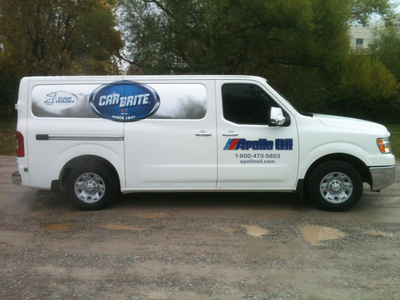 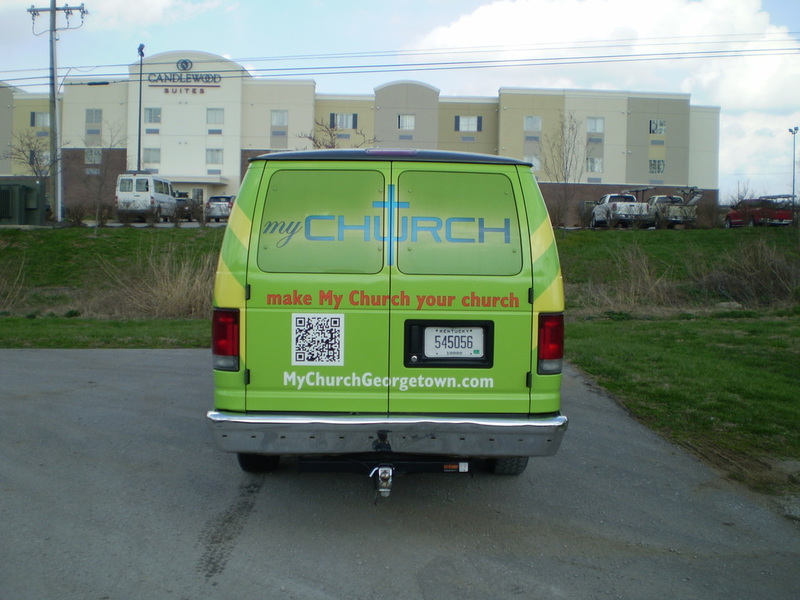 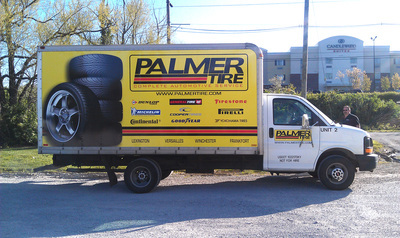 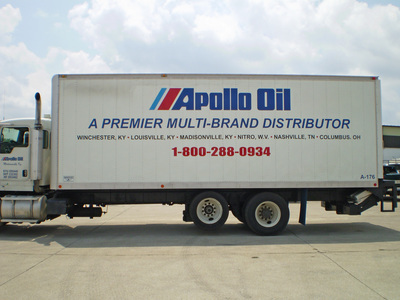 ​A vehicle wrap is a great way to get your brand front and center out in the marketplace. 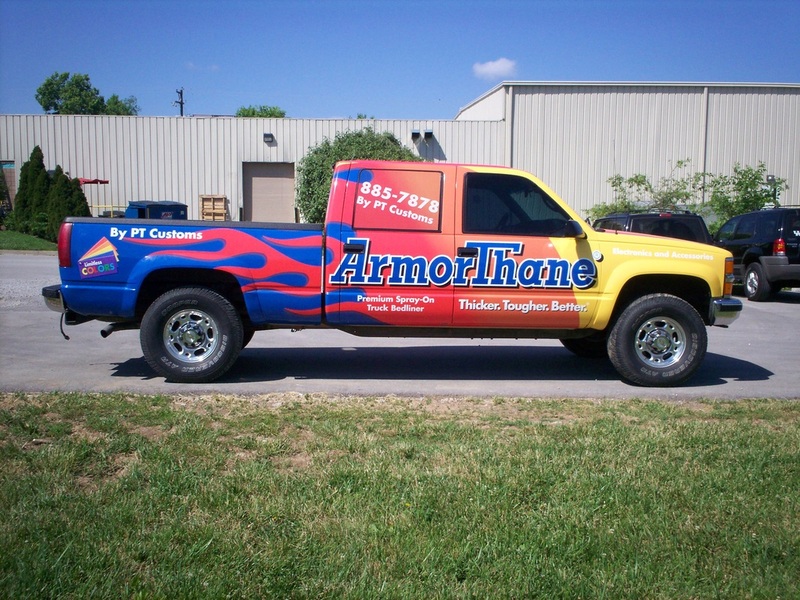 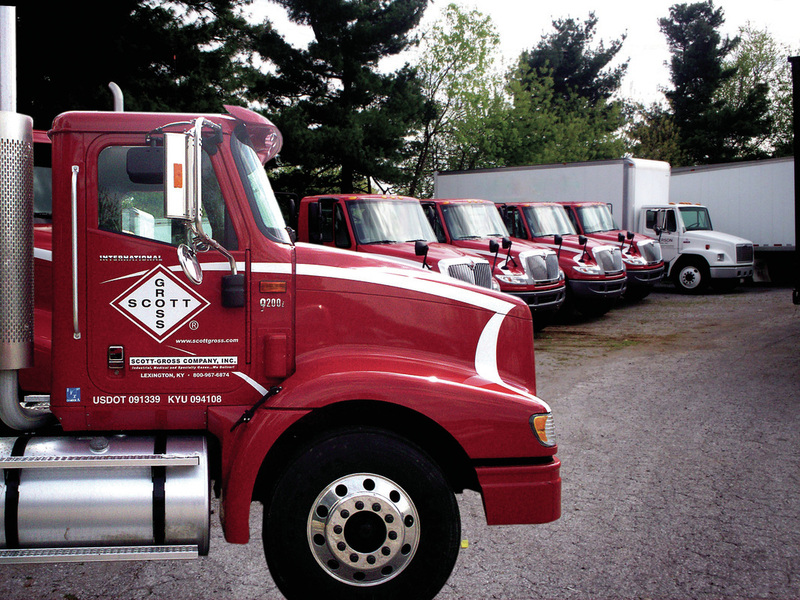 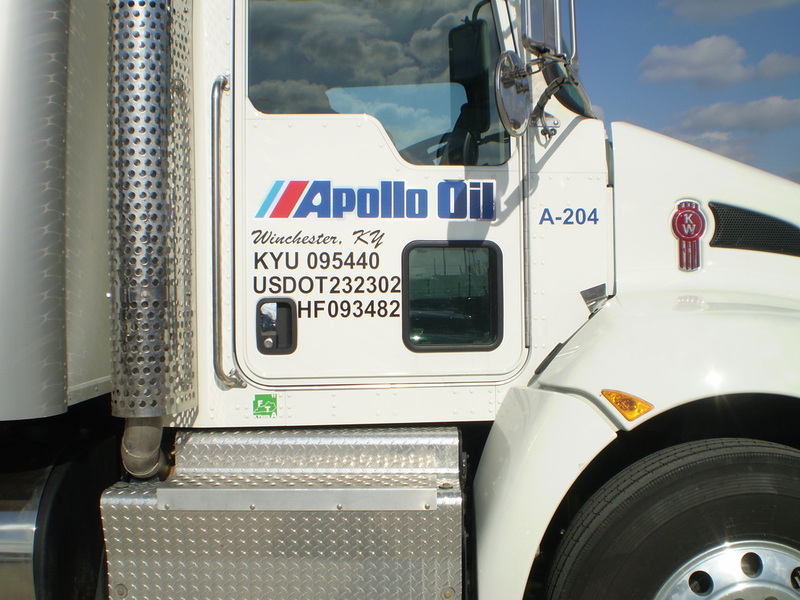 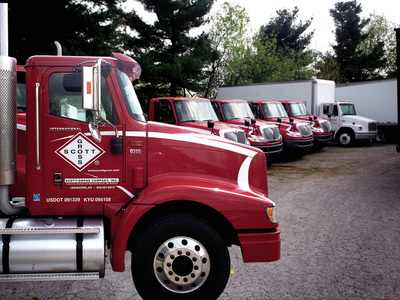 The average truck graphic is viewed 10.1 million times yearly according to a study by 3M with the American Trucking Company. 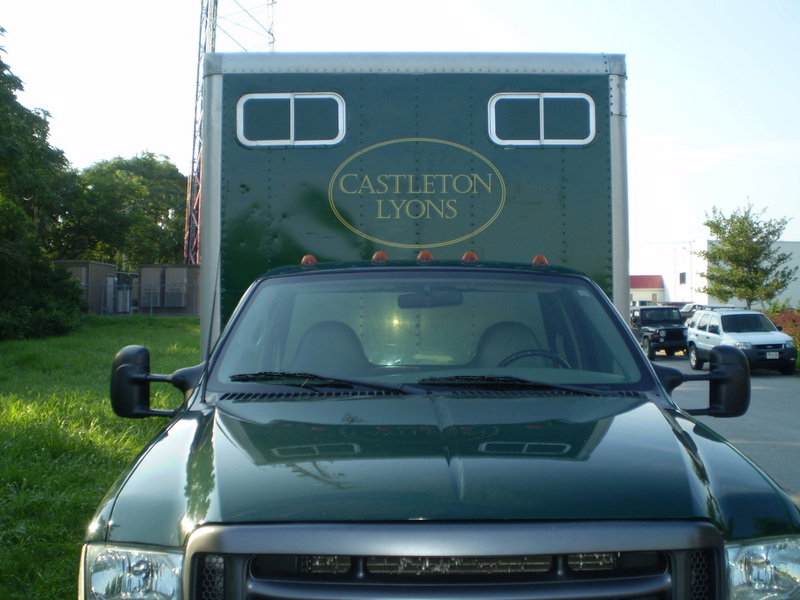 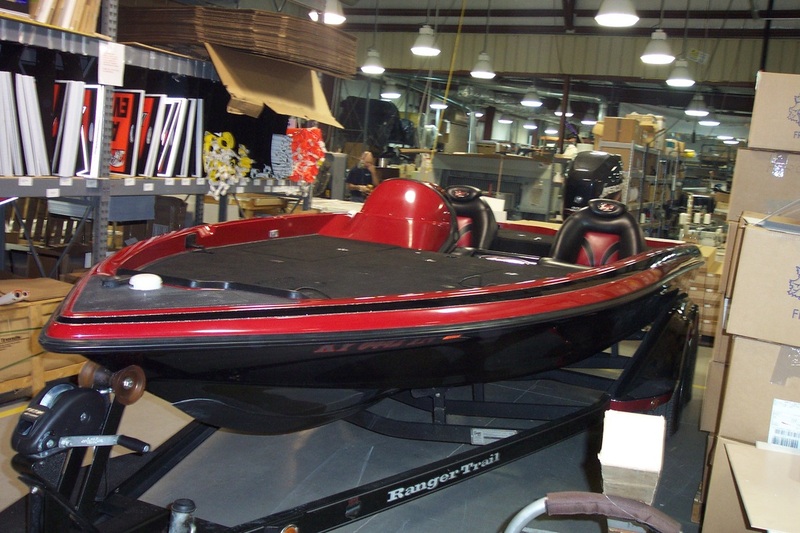 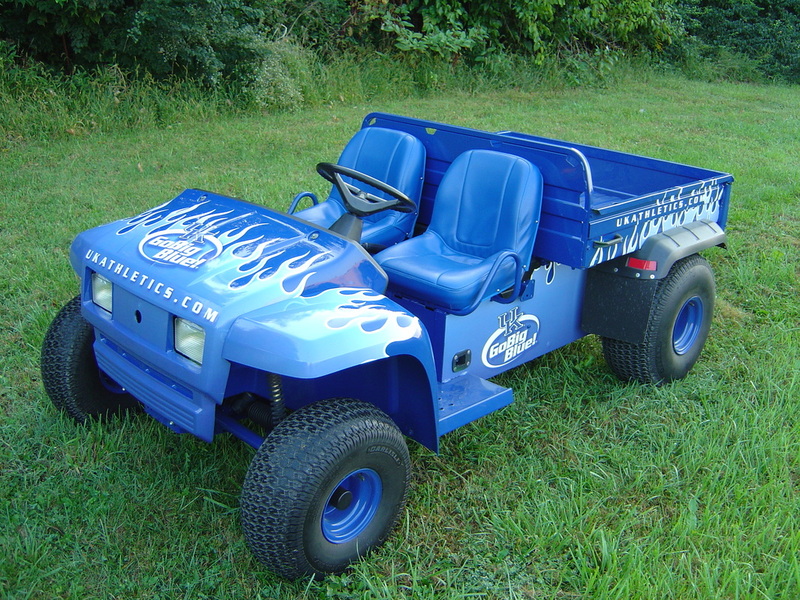 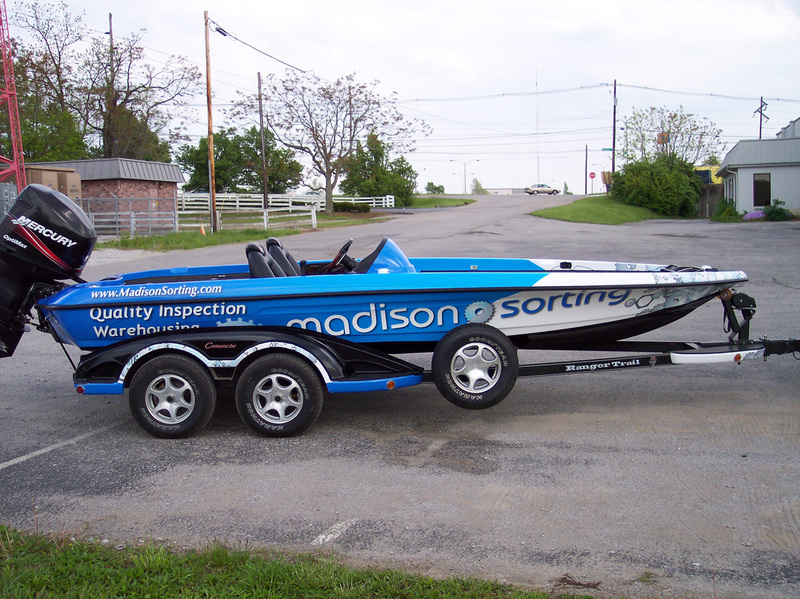 So, whether you need one vehicle or a fleet of vans, a boat, or a tractor - we can get you rolling! 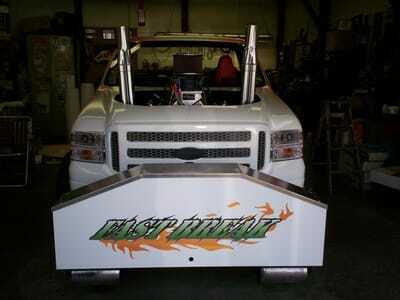 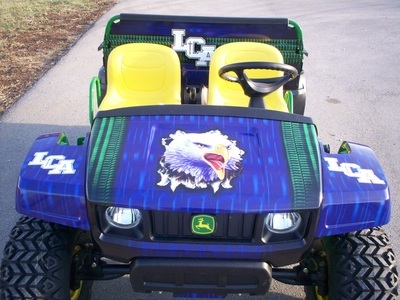 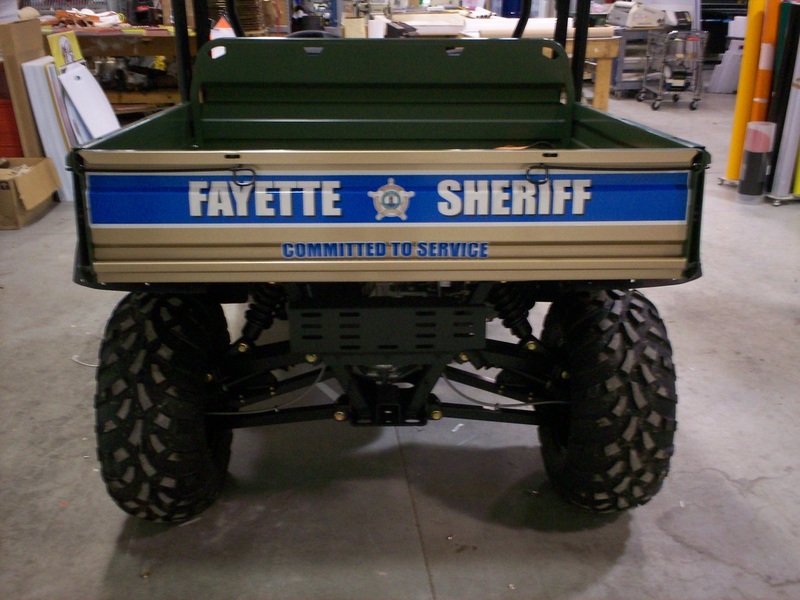 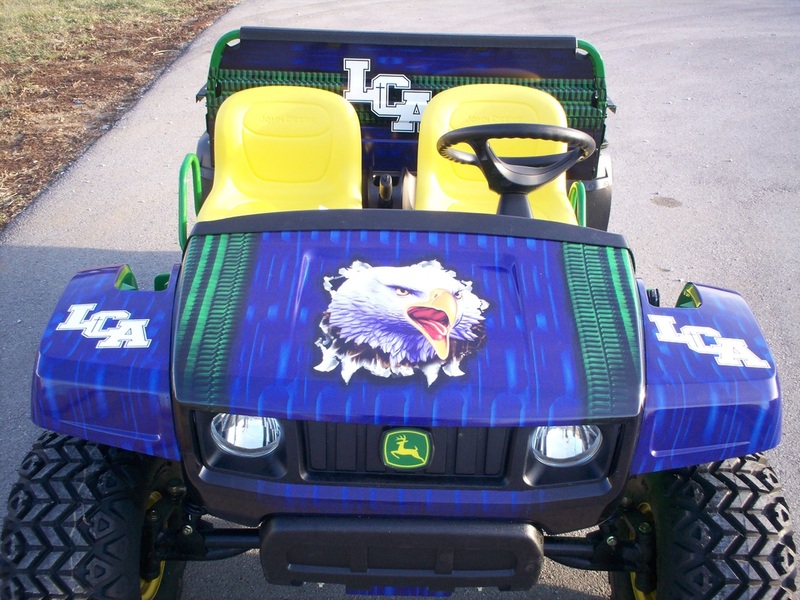 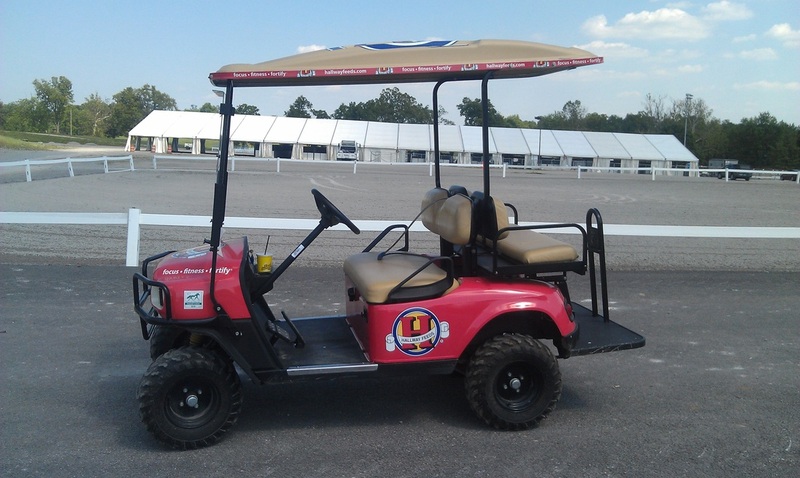 Want to wrap something that is not a vehicle, we can do that too. Just ask! 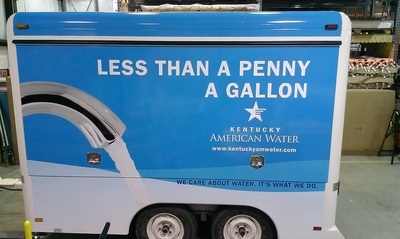 Easy to care for .... 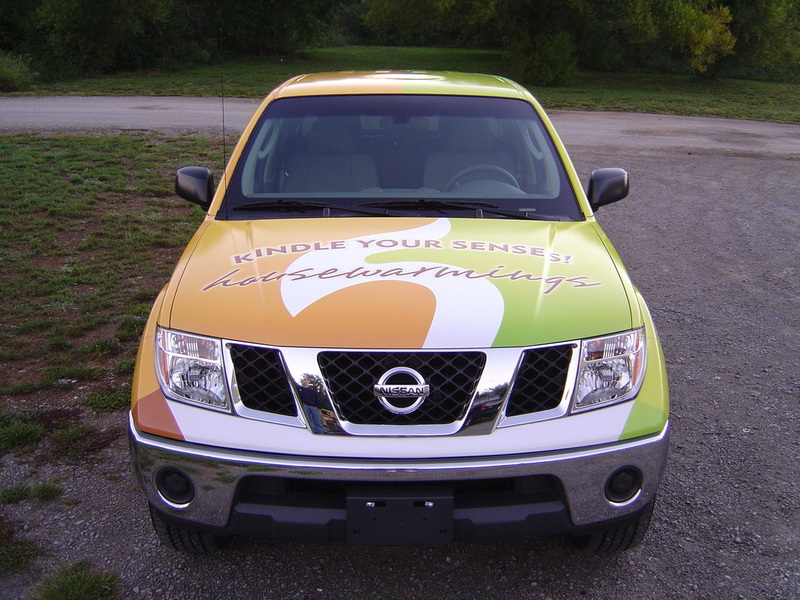 Learn how to care for your wrap! 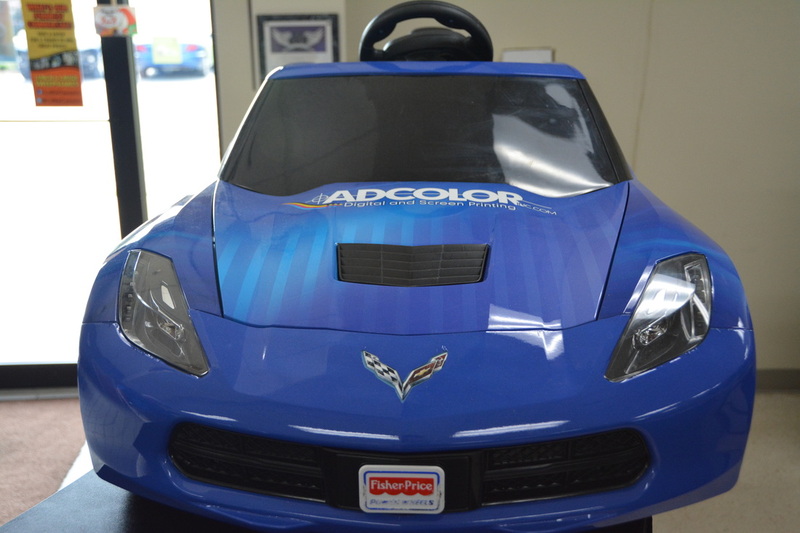 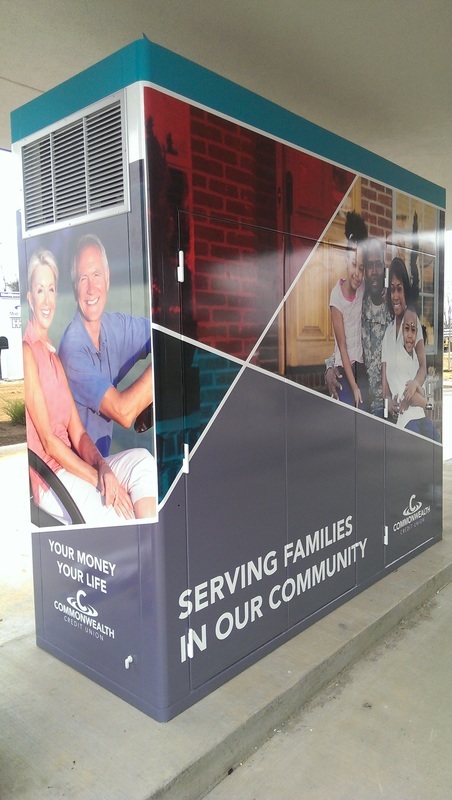 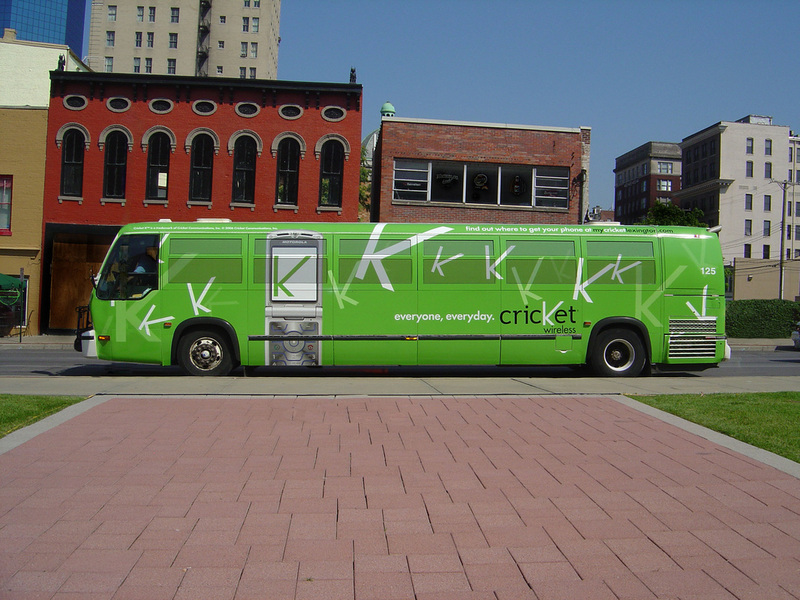 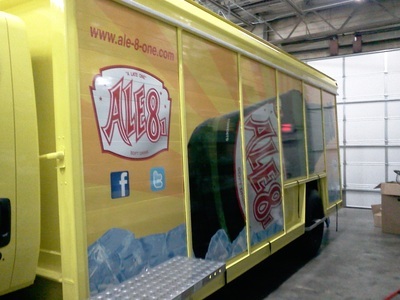 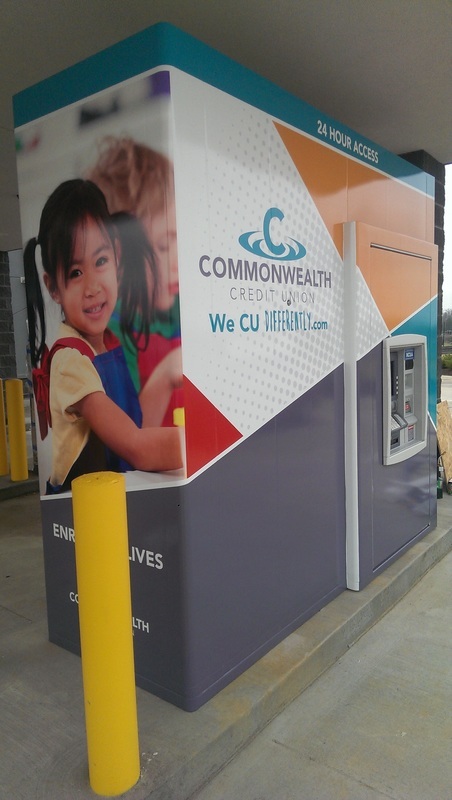 Learn how Adcolor wraps increase brand awareness!